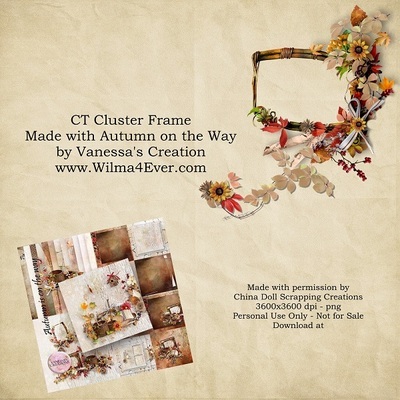 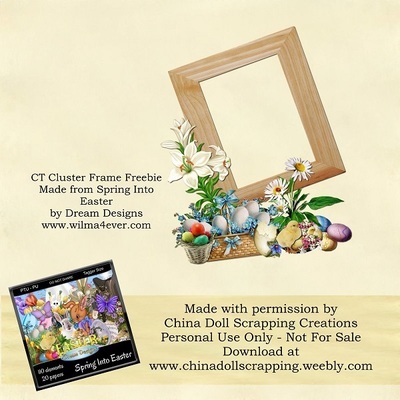 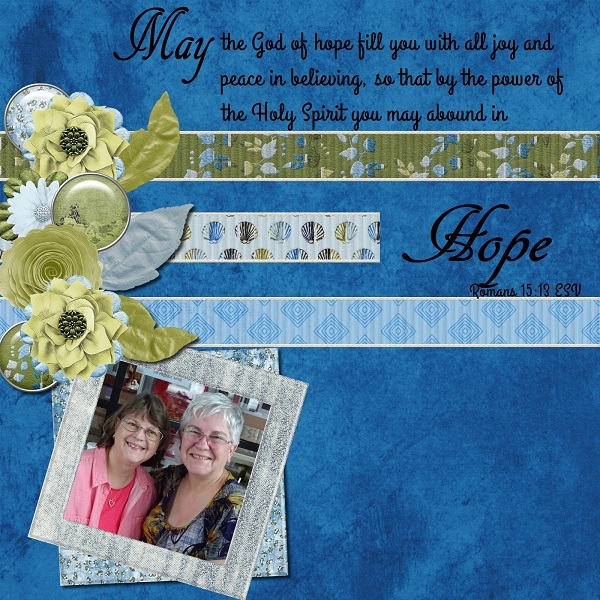 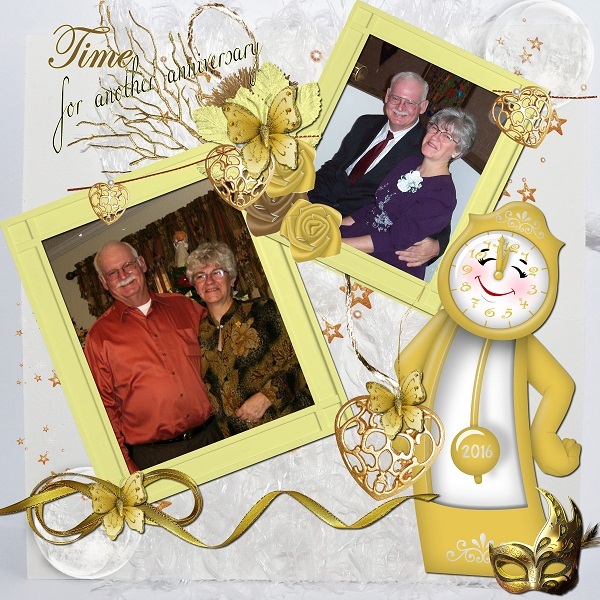 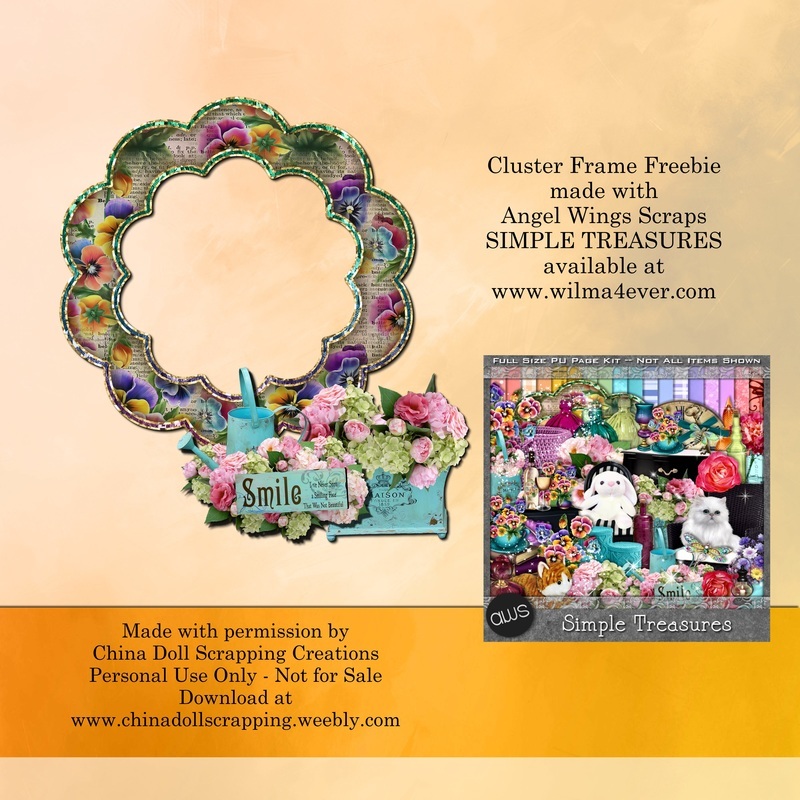 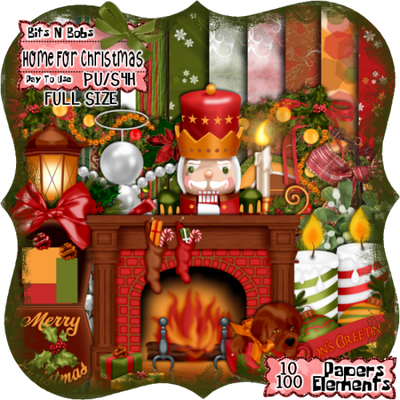 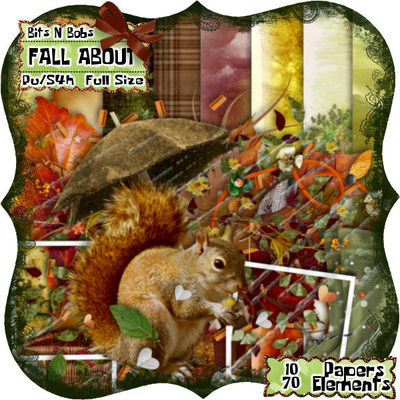 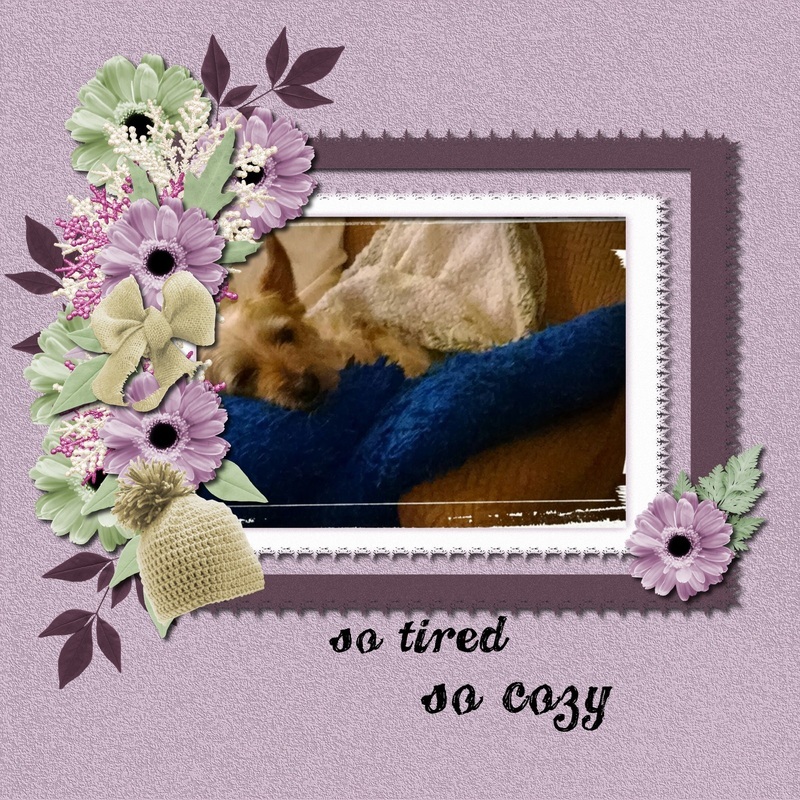 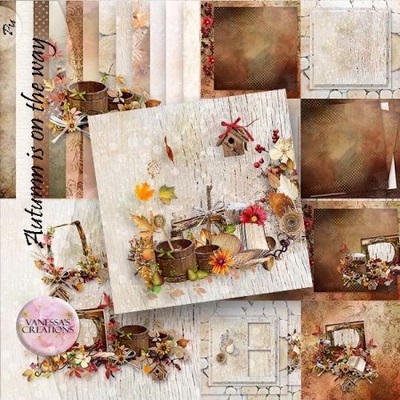 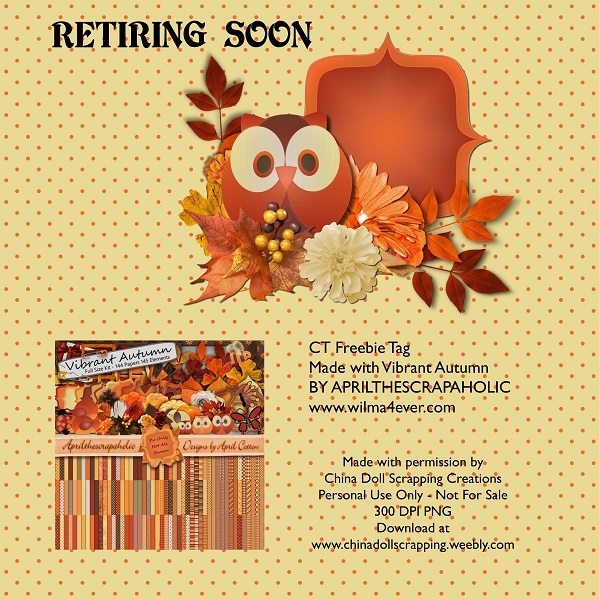 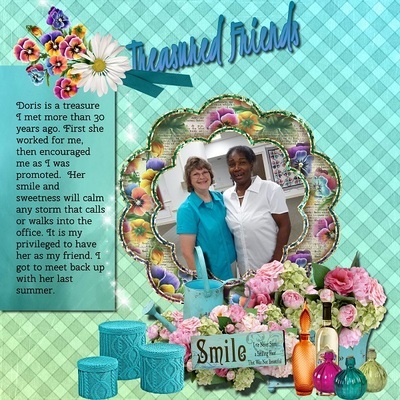 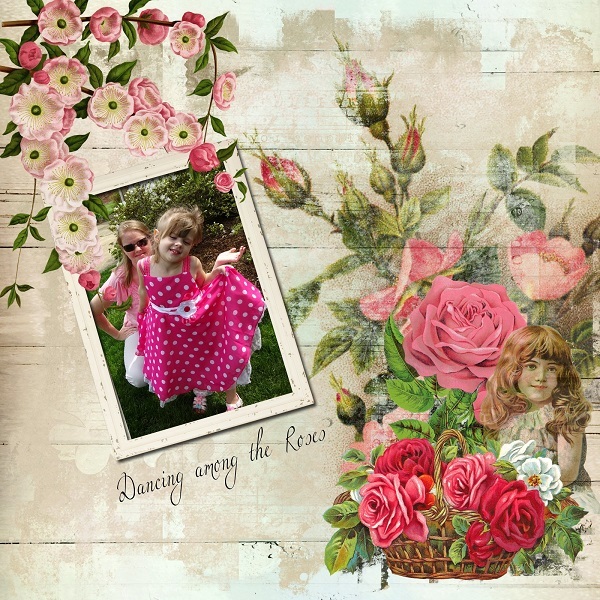 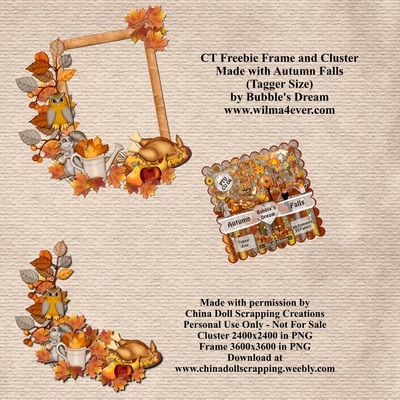 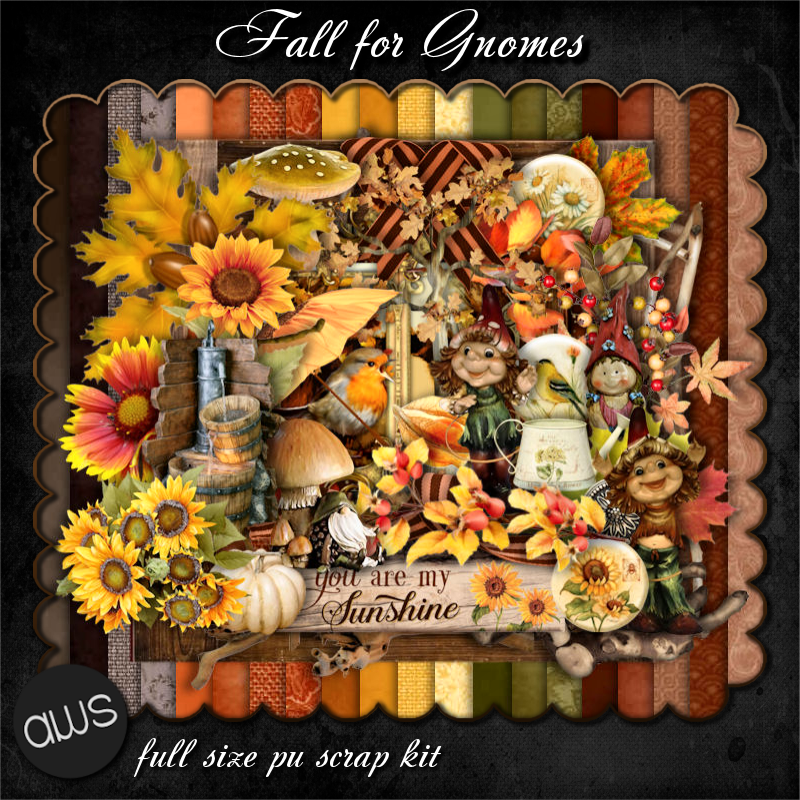 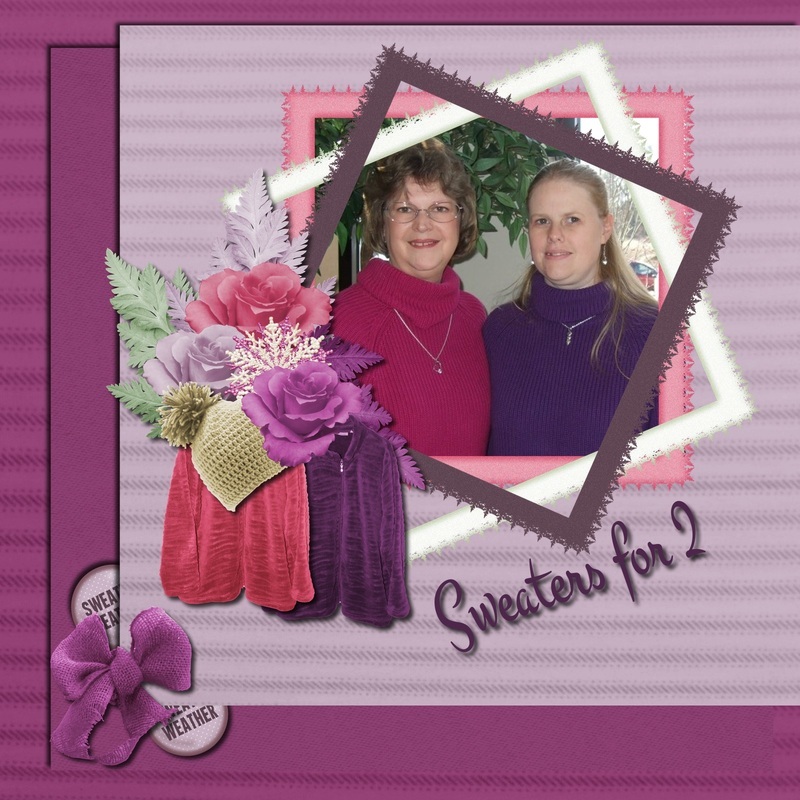 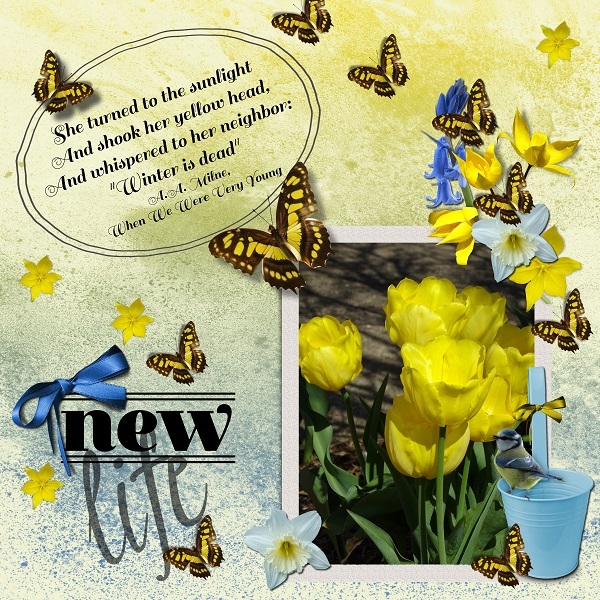 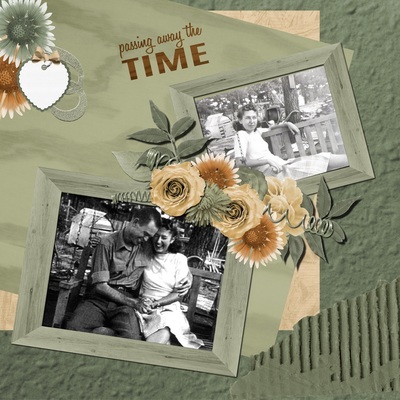 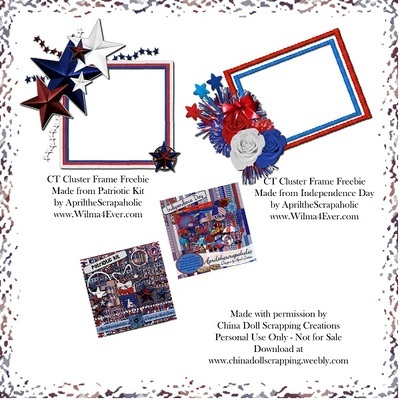 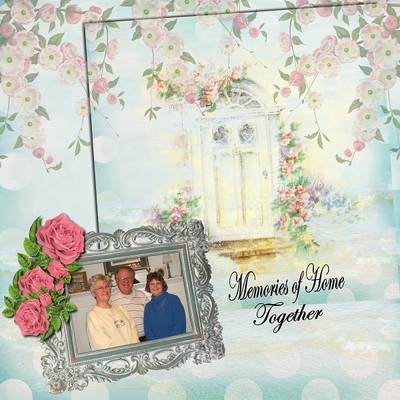 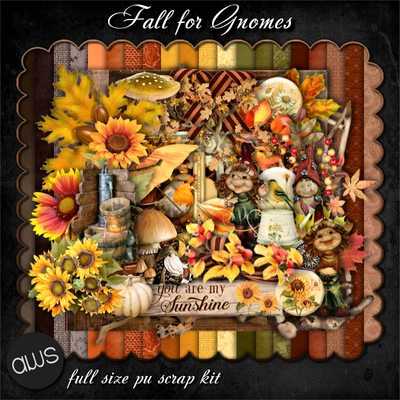 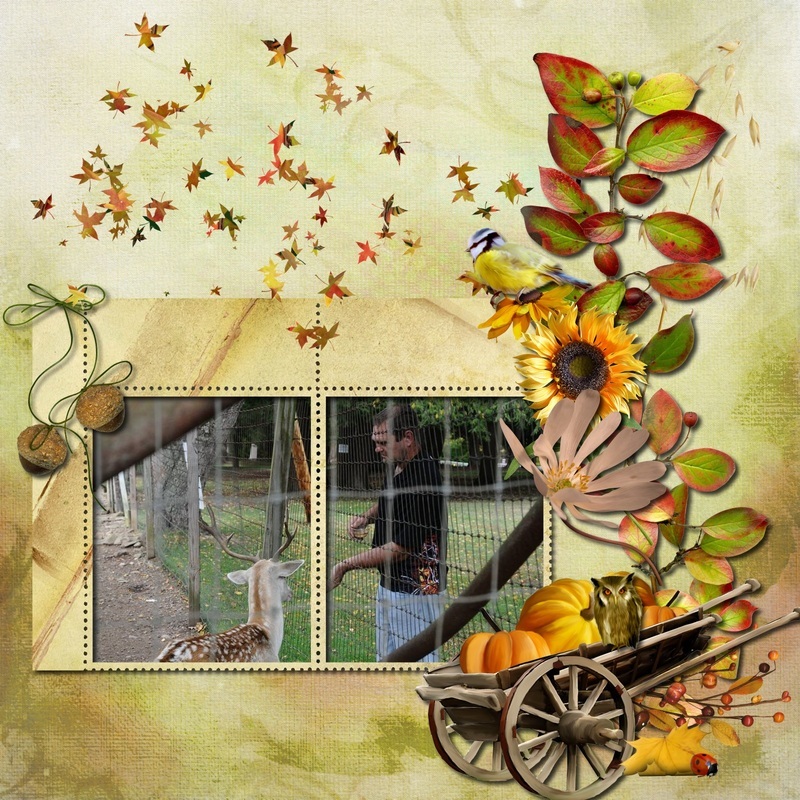 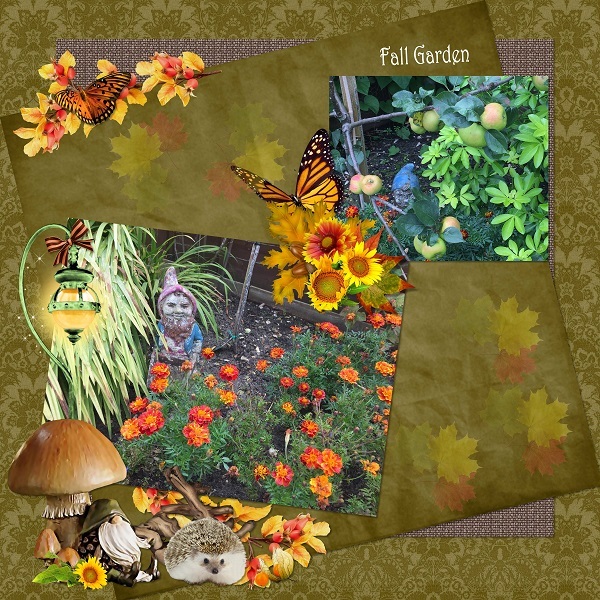 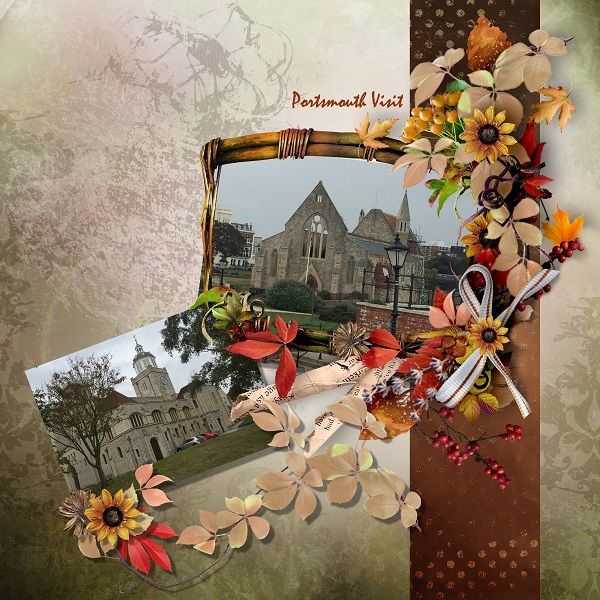 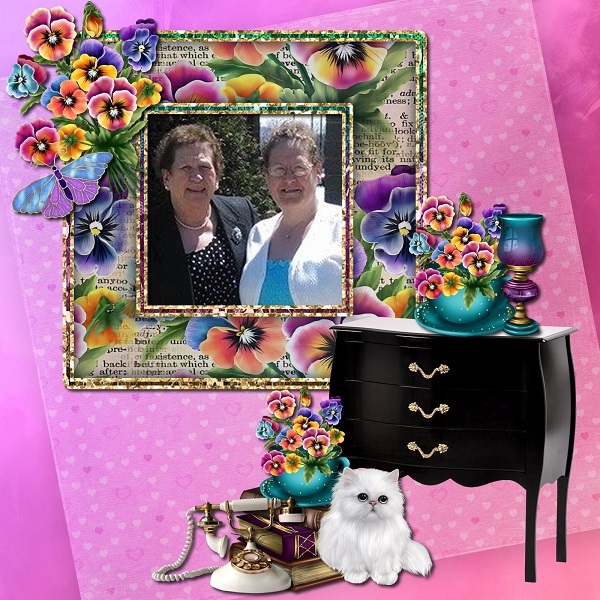 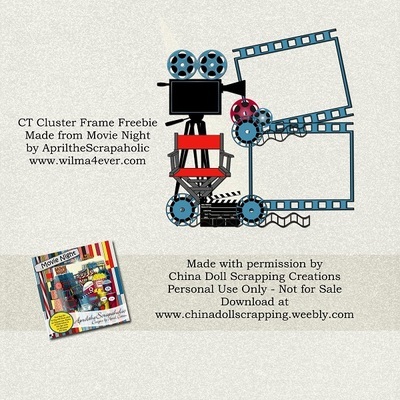 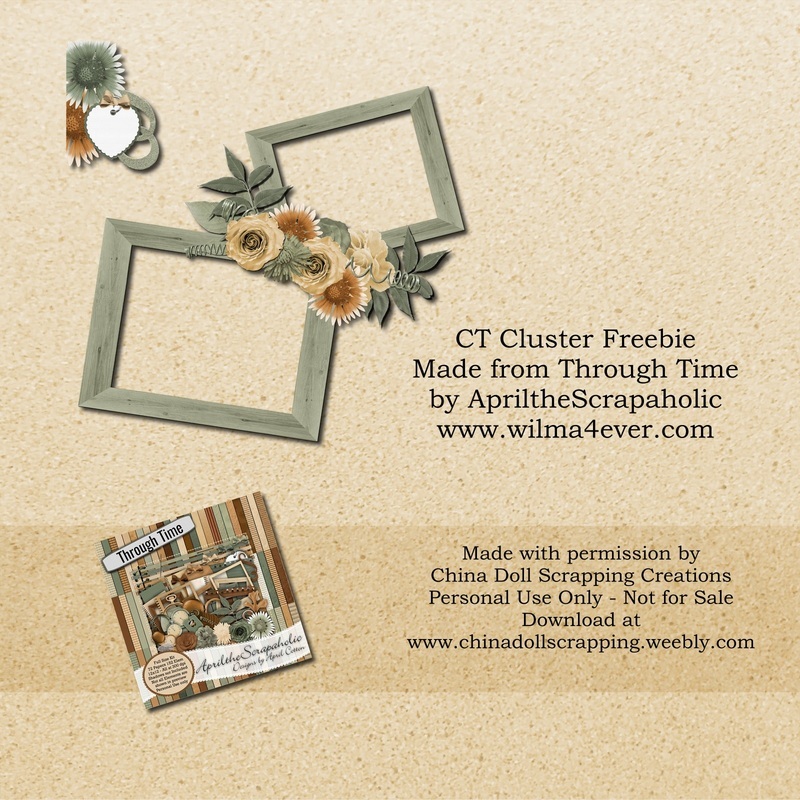 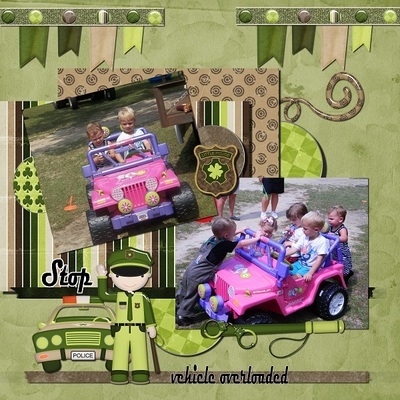 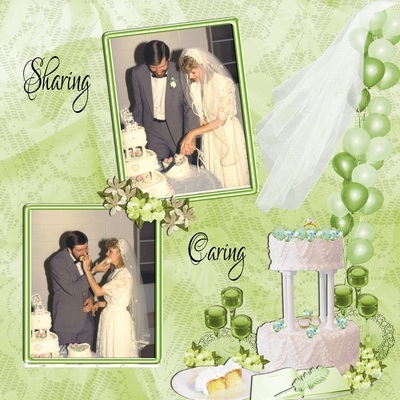 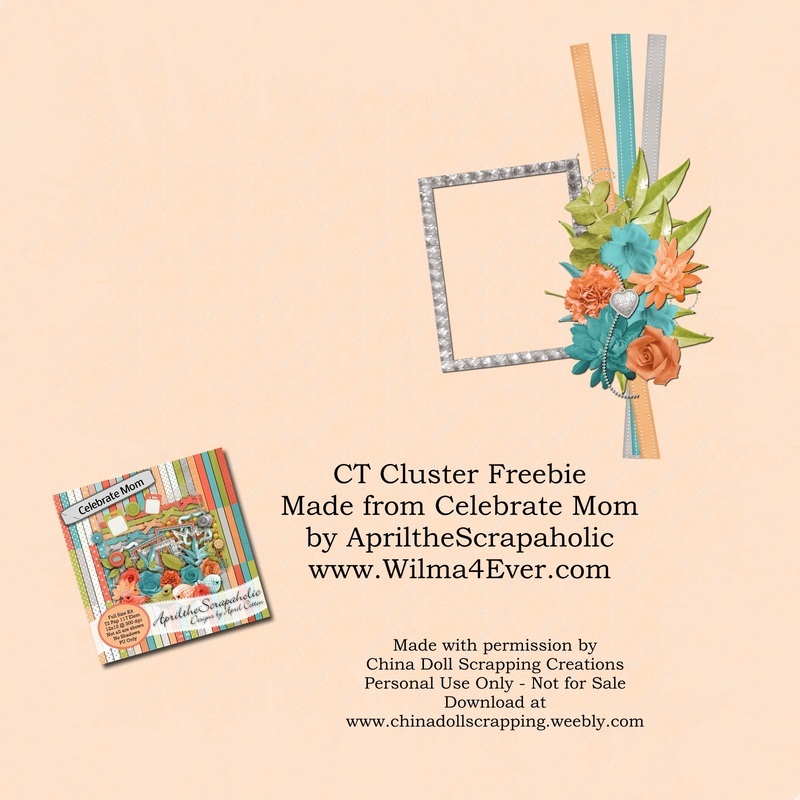 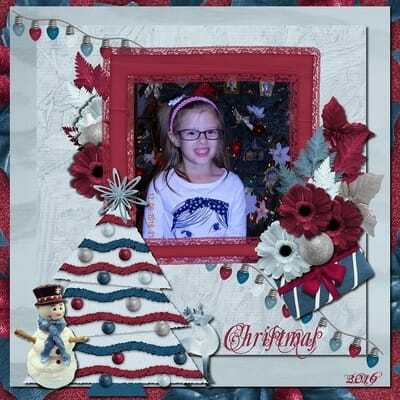 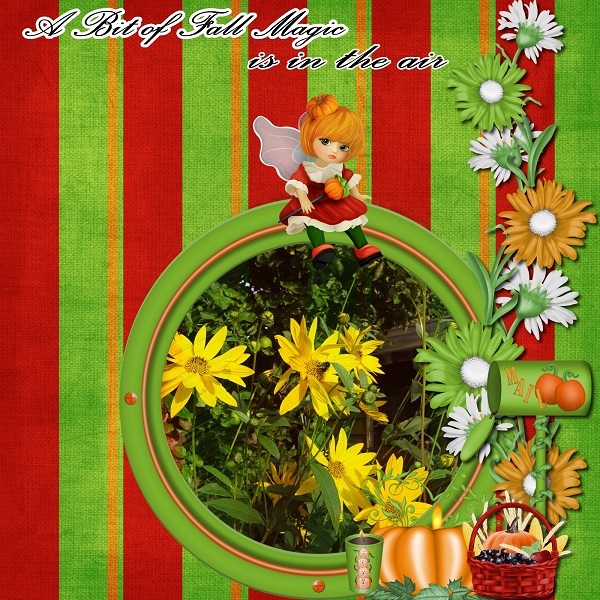 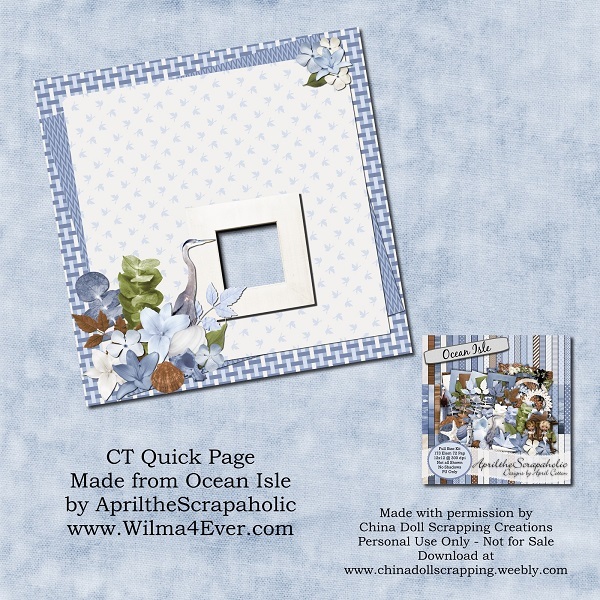 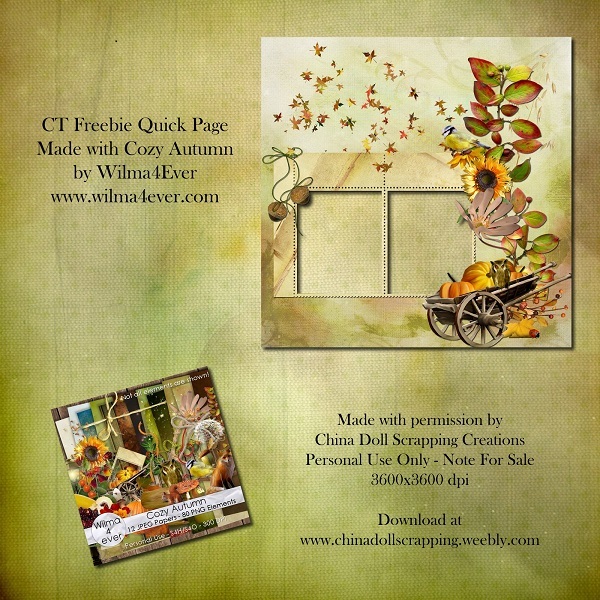 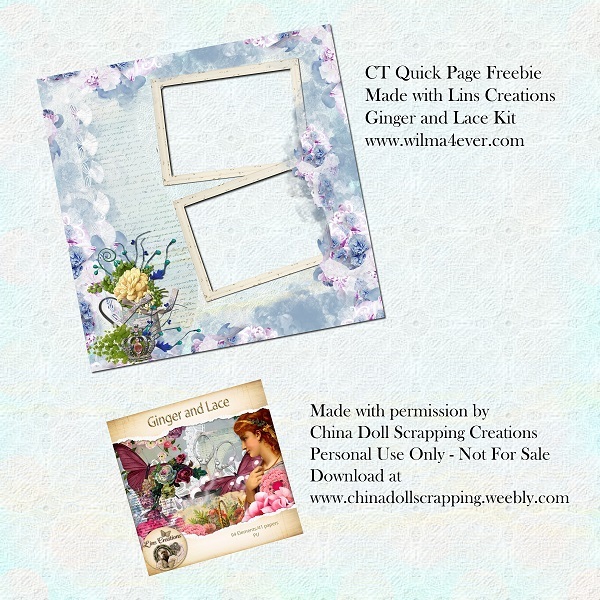 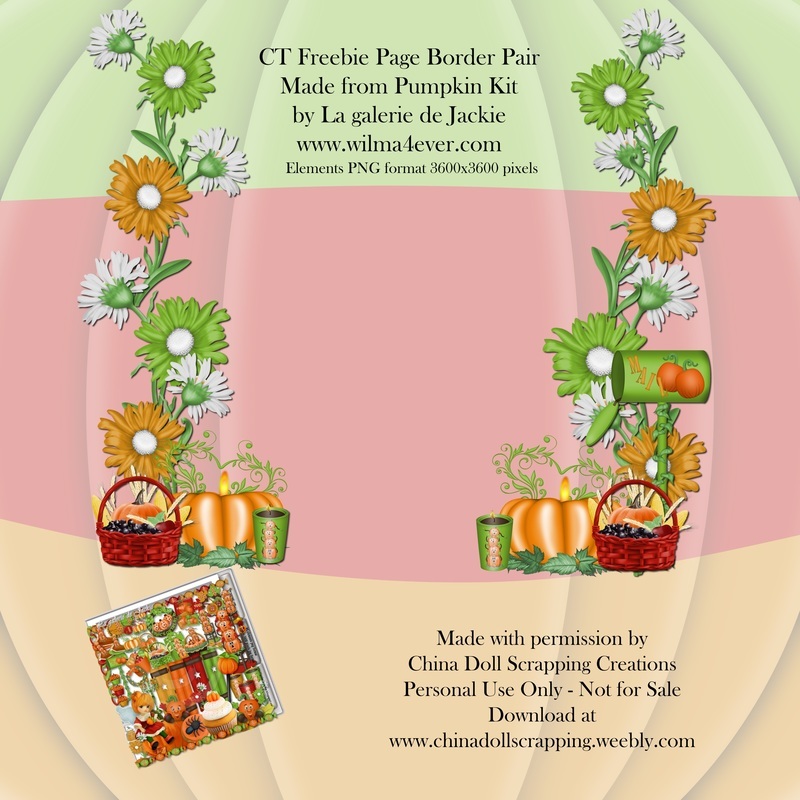 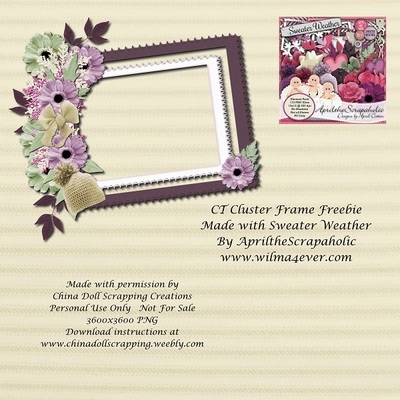 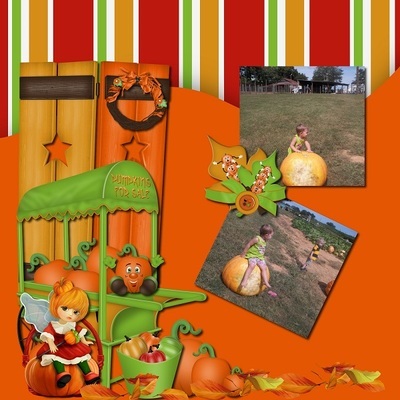 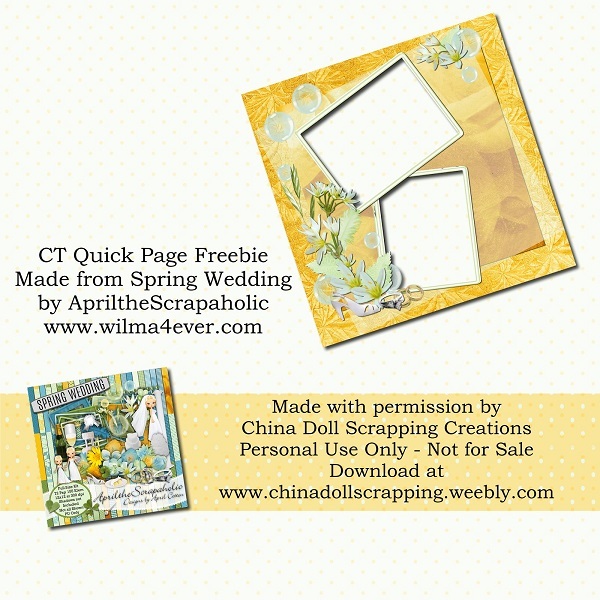 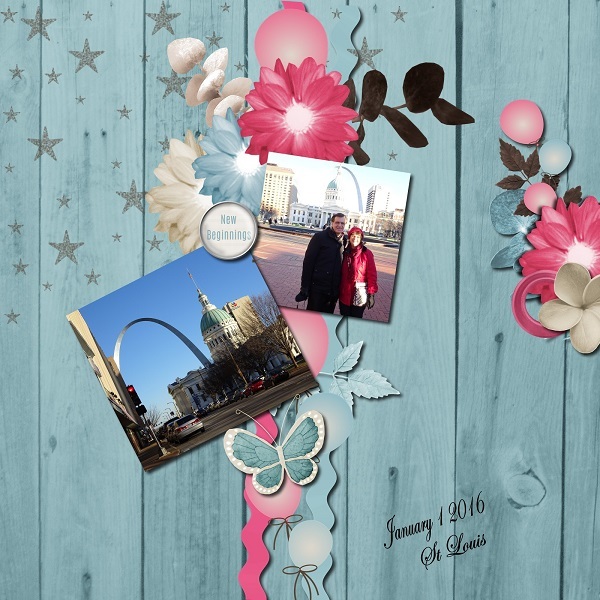 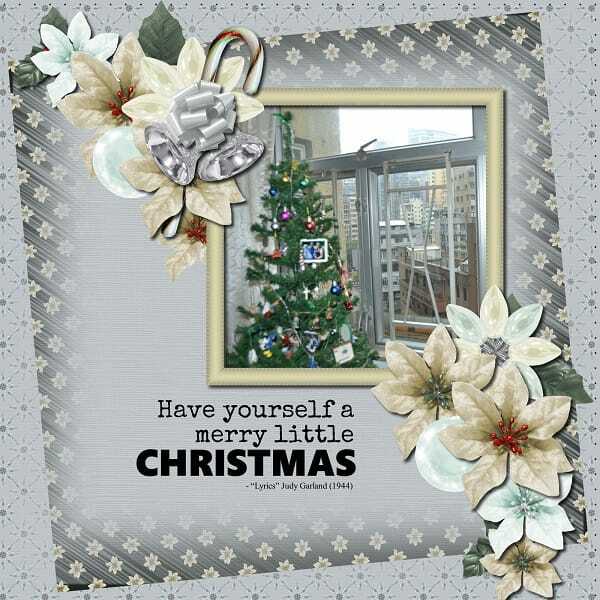 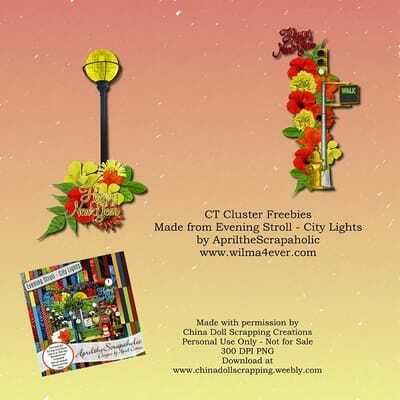 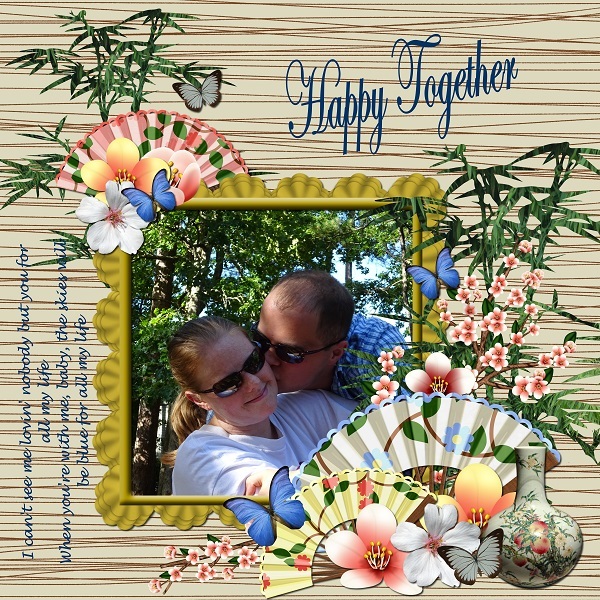 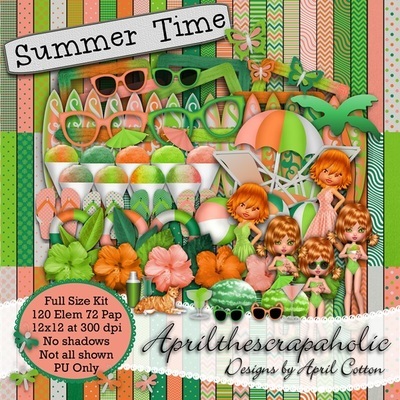 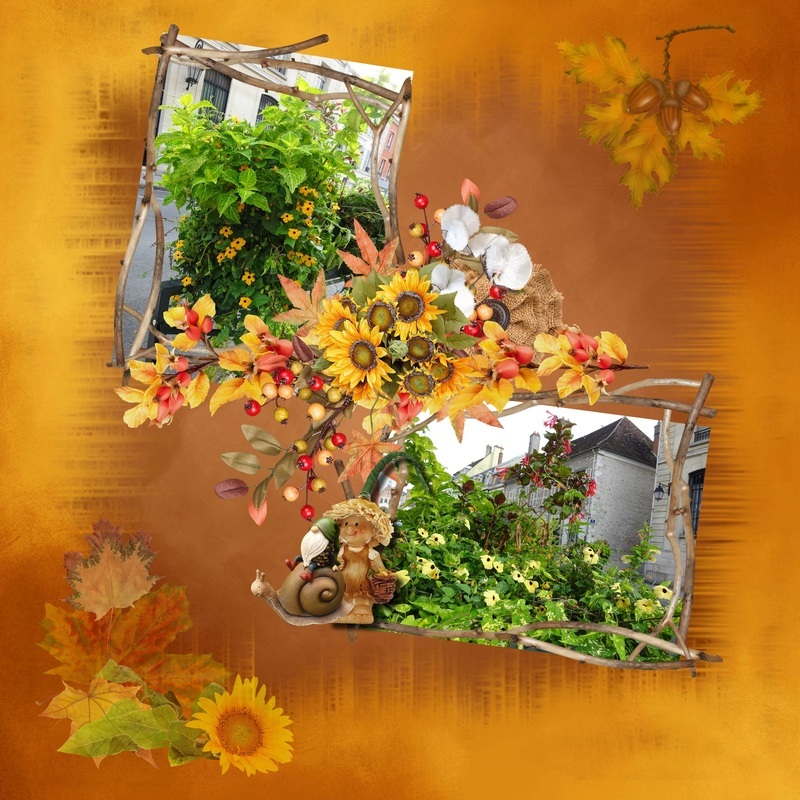 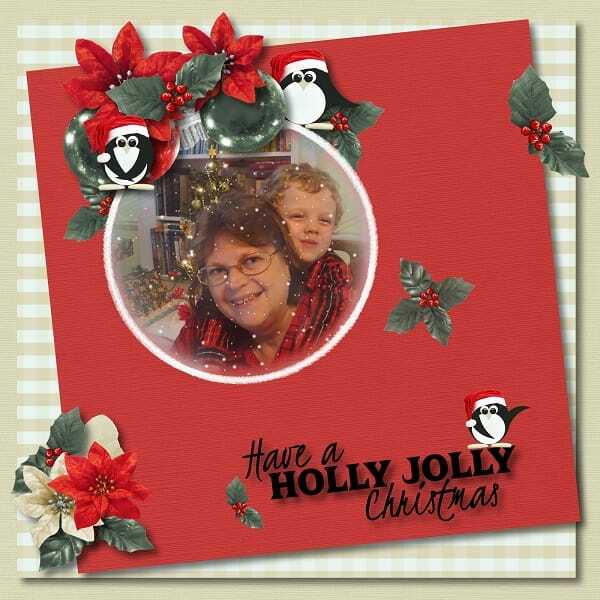 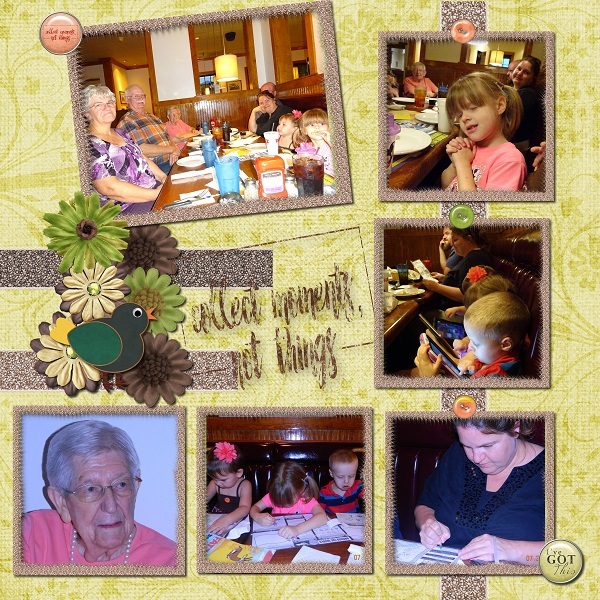 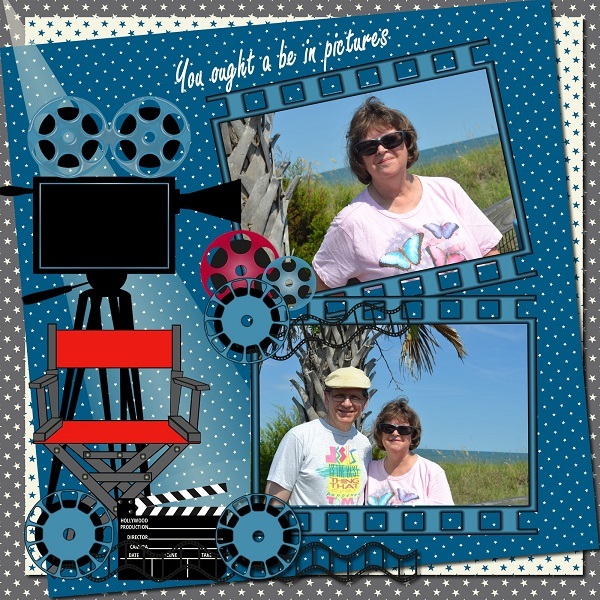 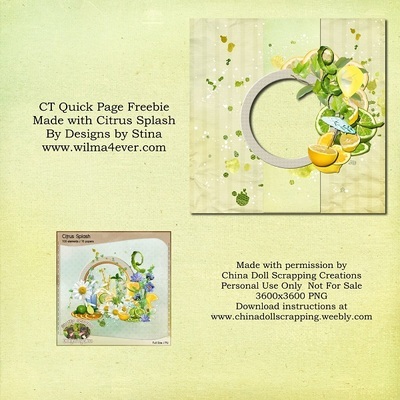 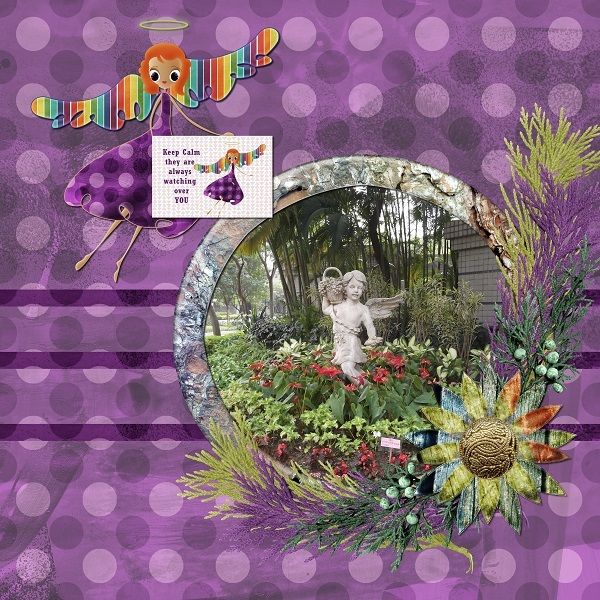 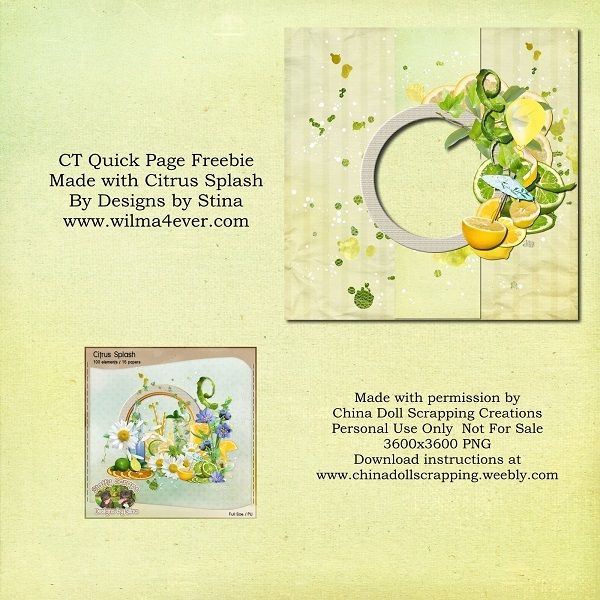 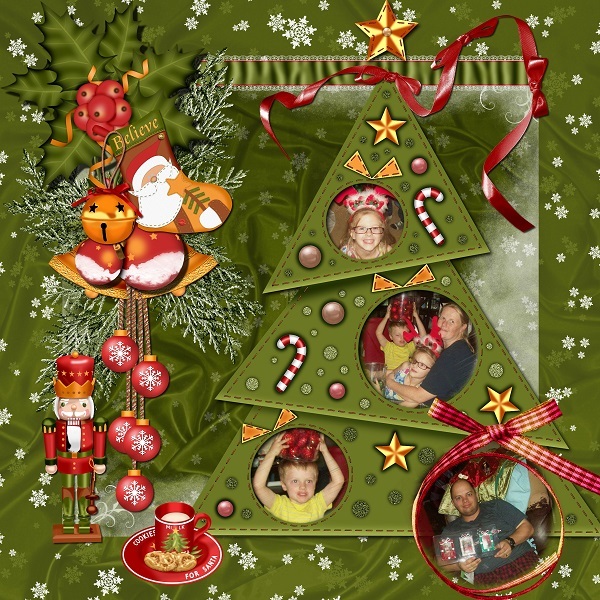 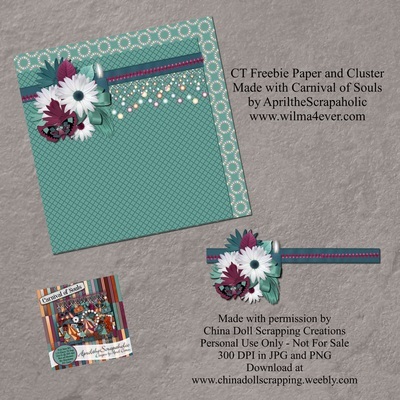 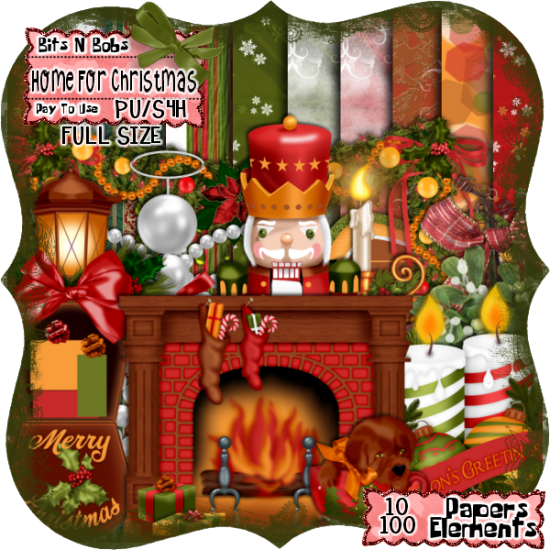 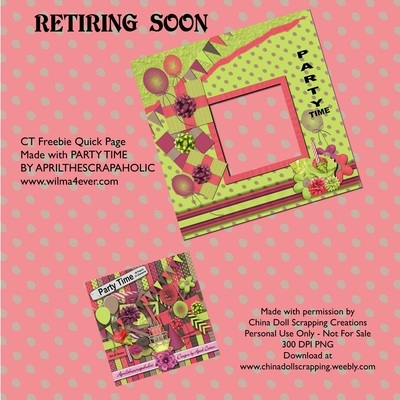 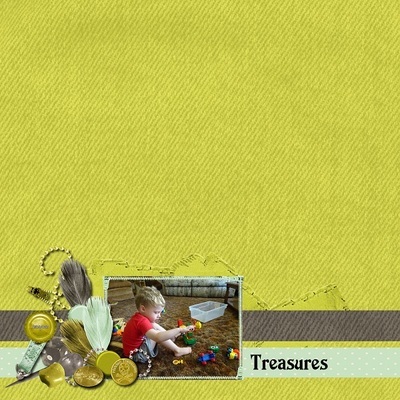 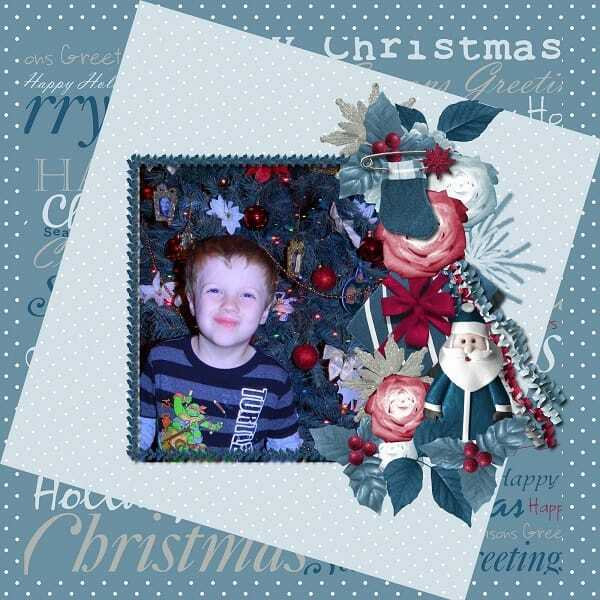 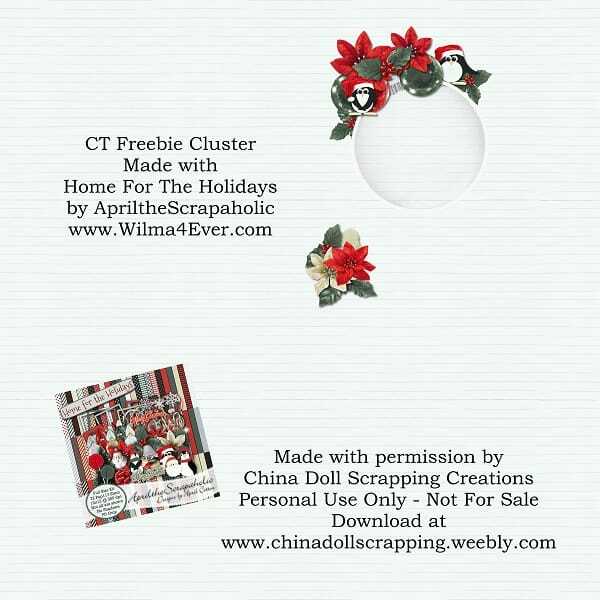 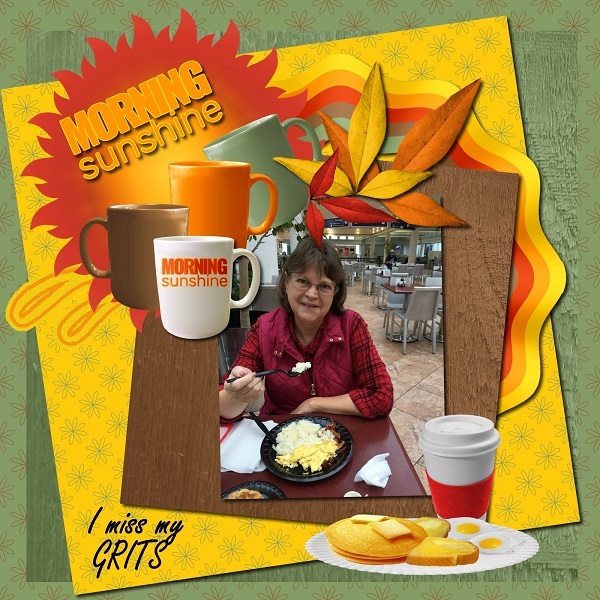 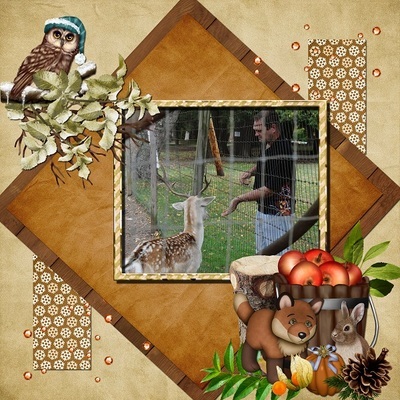 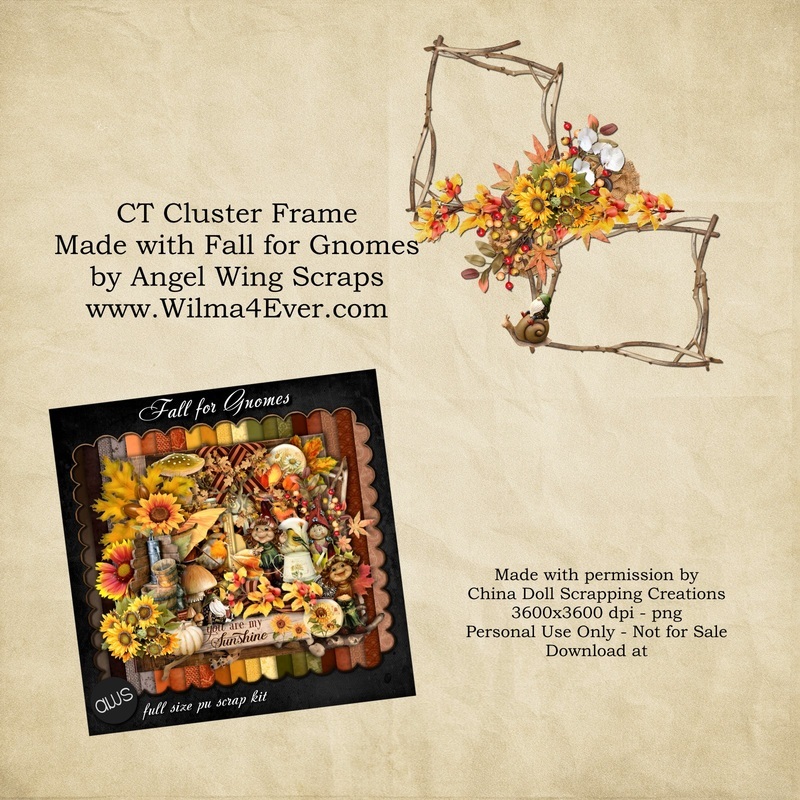 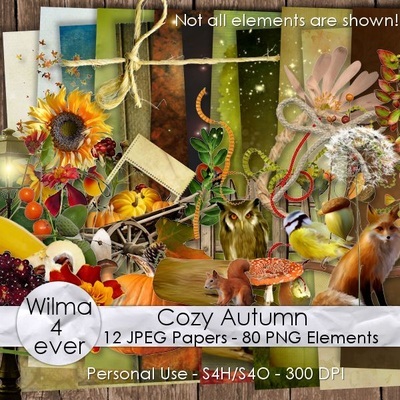 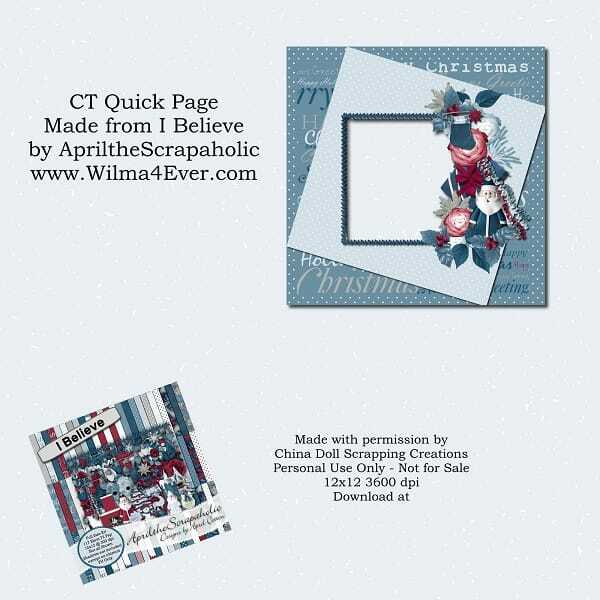 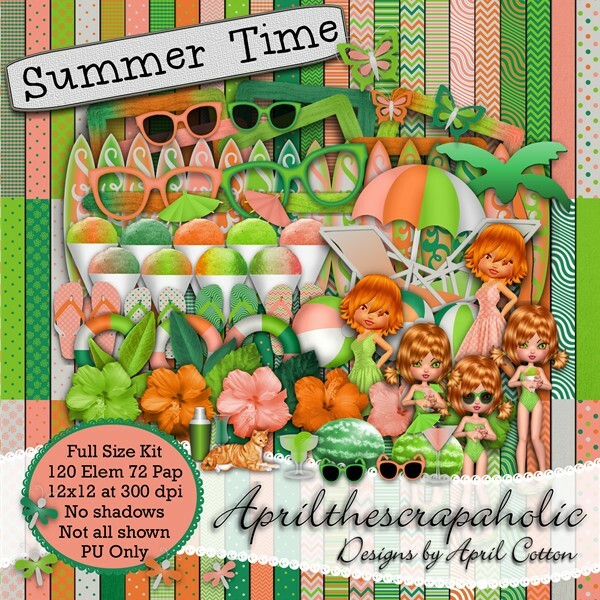 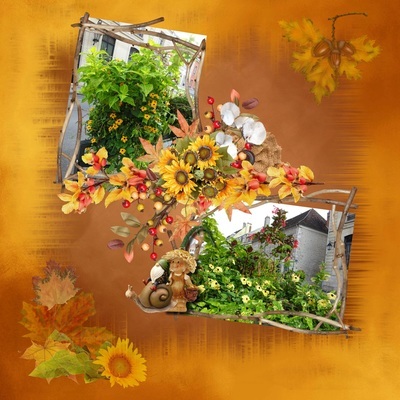 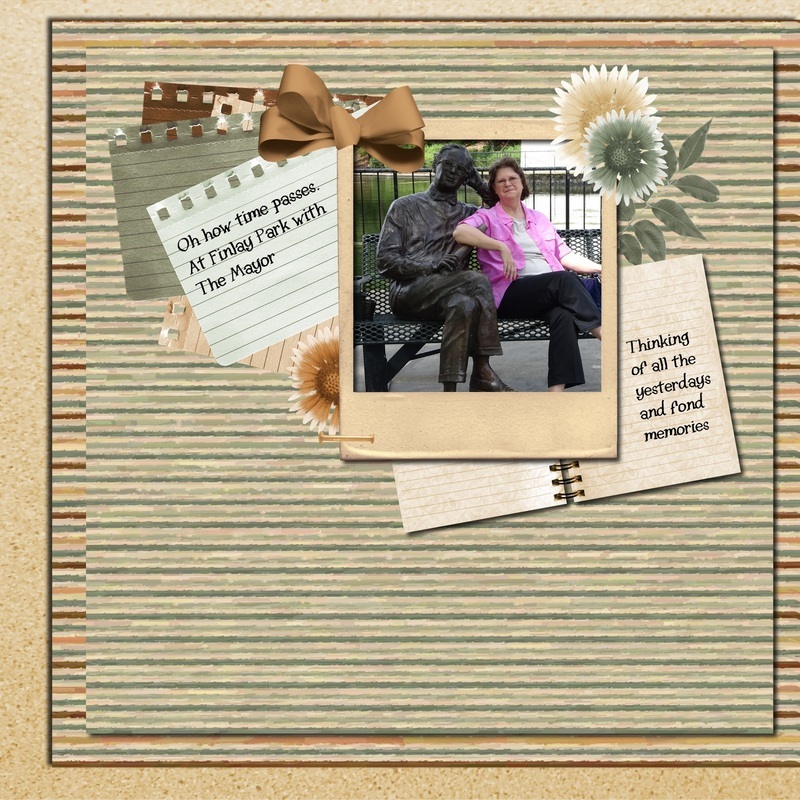 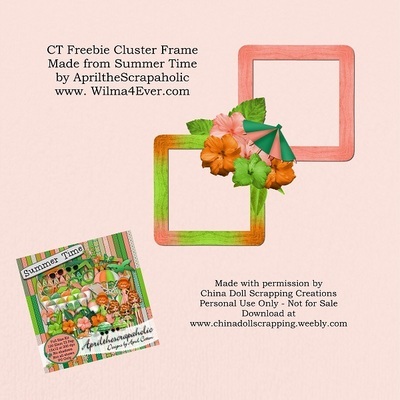 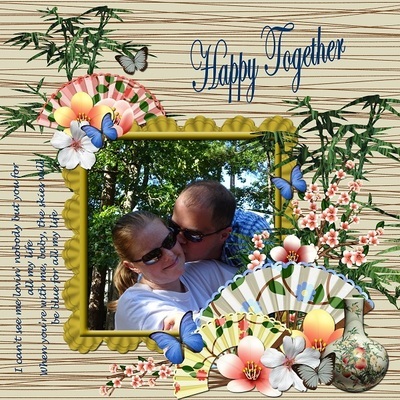 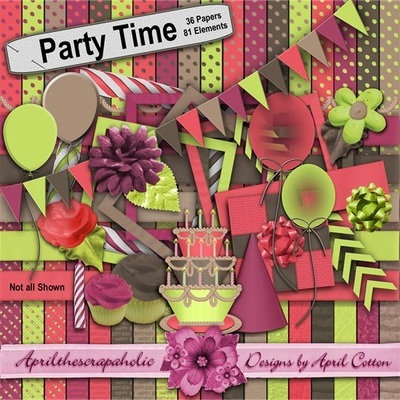 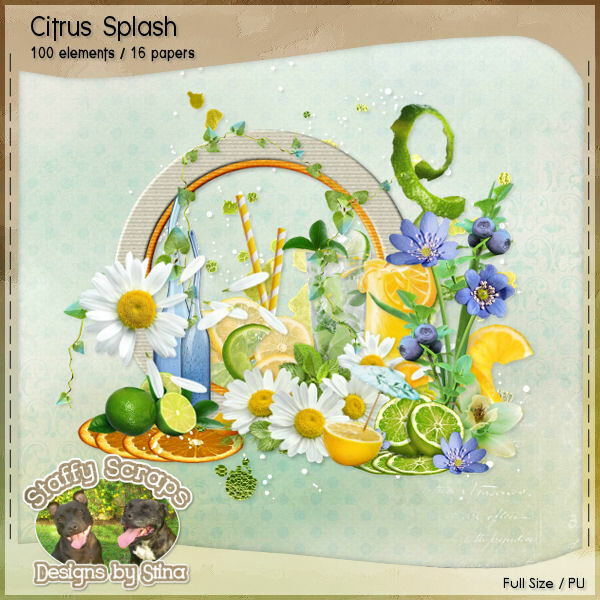 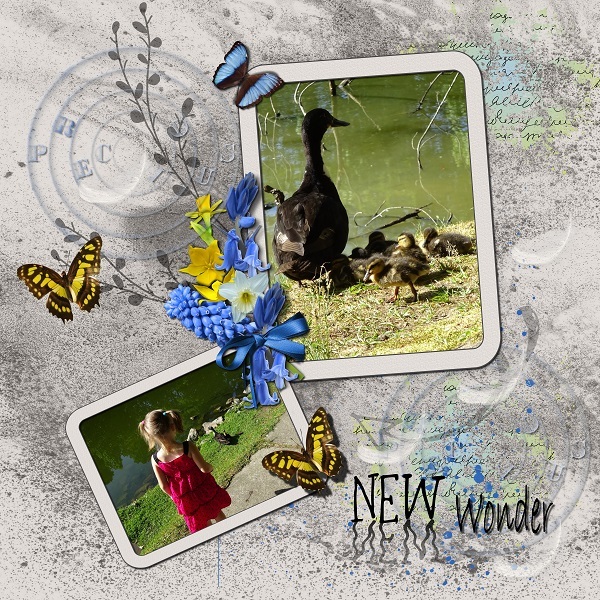 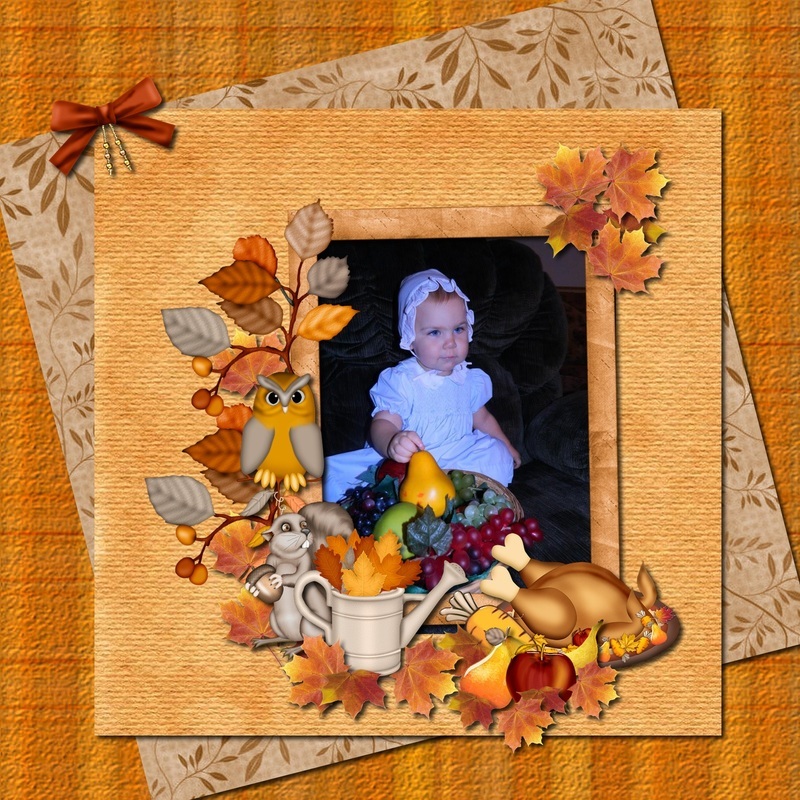 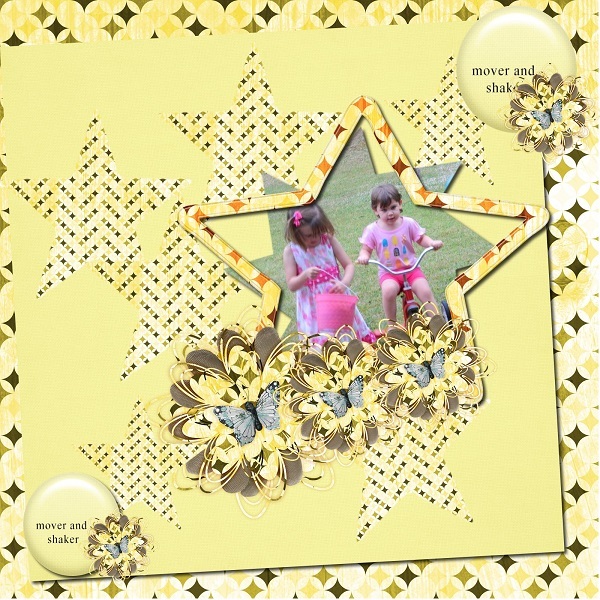 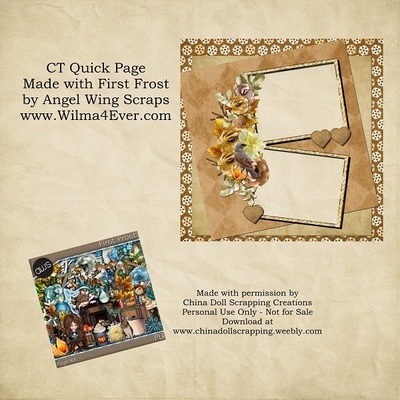 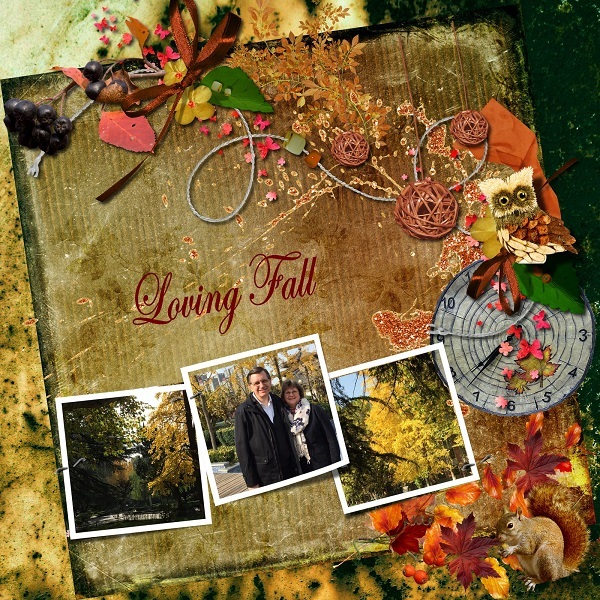 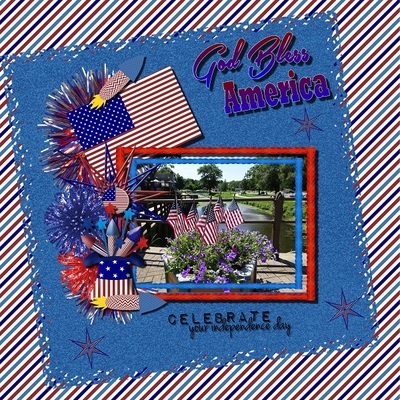 Time for some new pages and freebies with kits from Wilma4Ever designers. 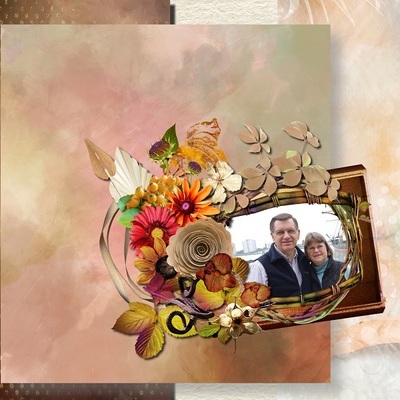 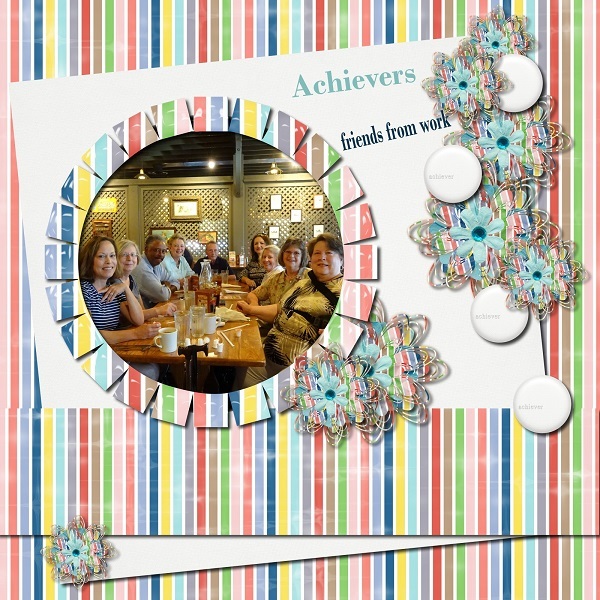 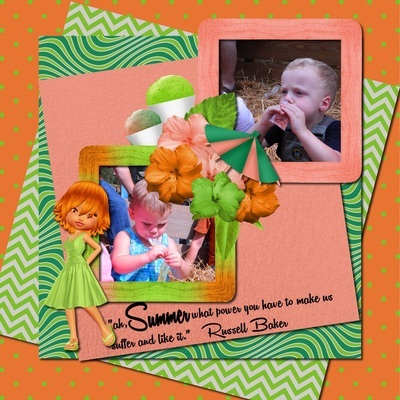 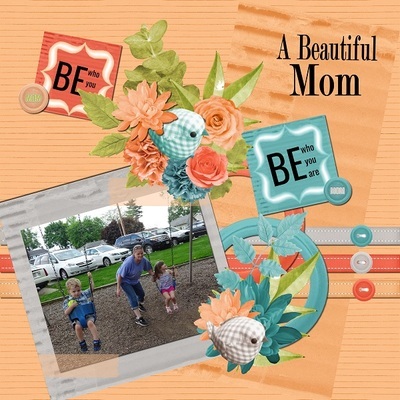 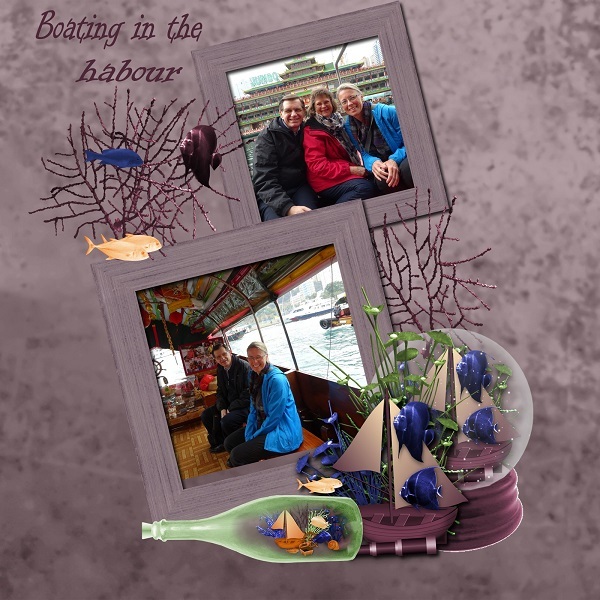 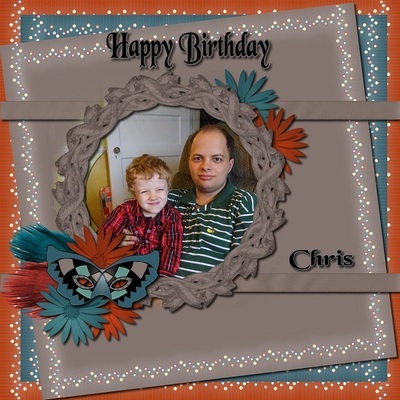 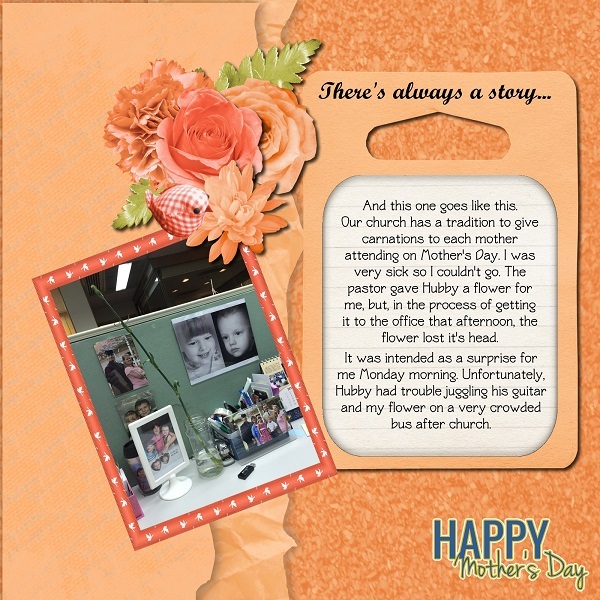 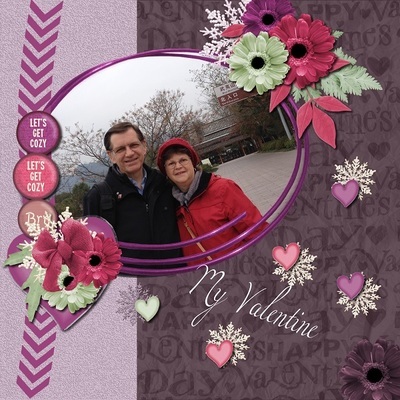 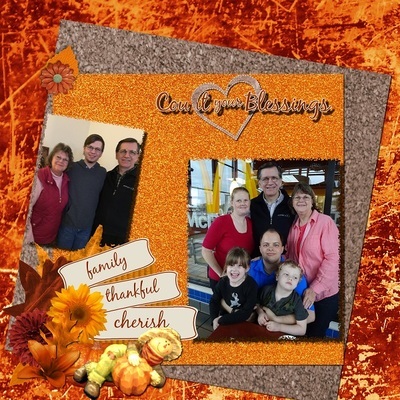 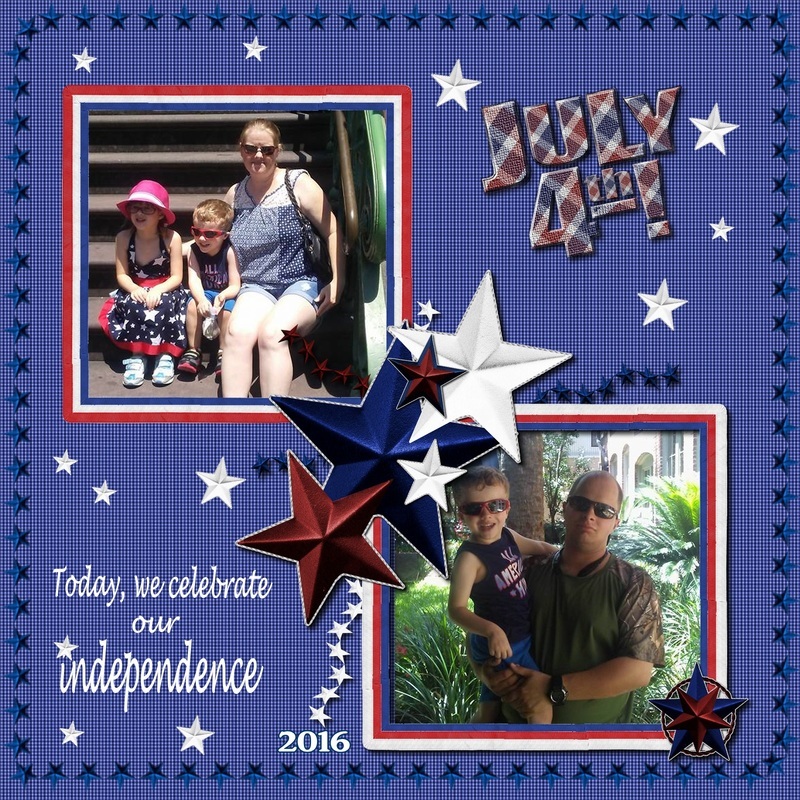 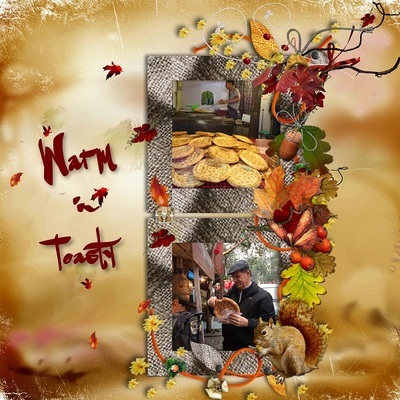 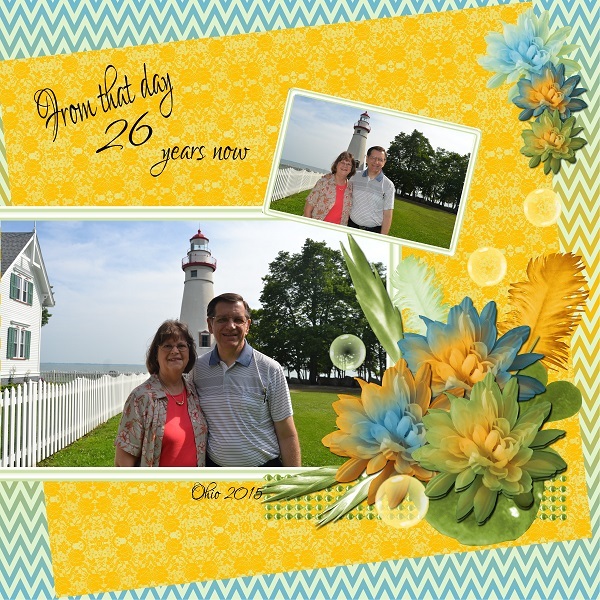 Be sure to check out the Layouts with Rayes Designs Templates in its own category above. 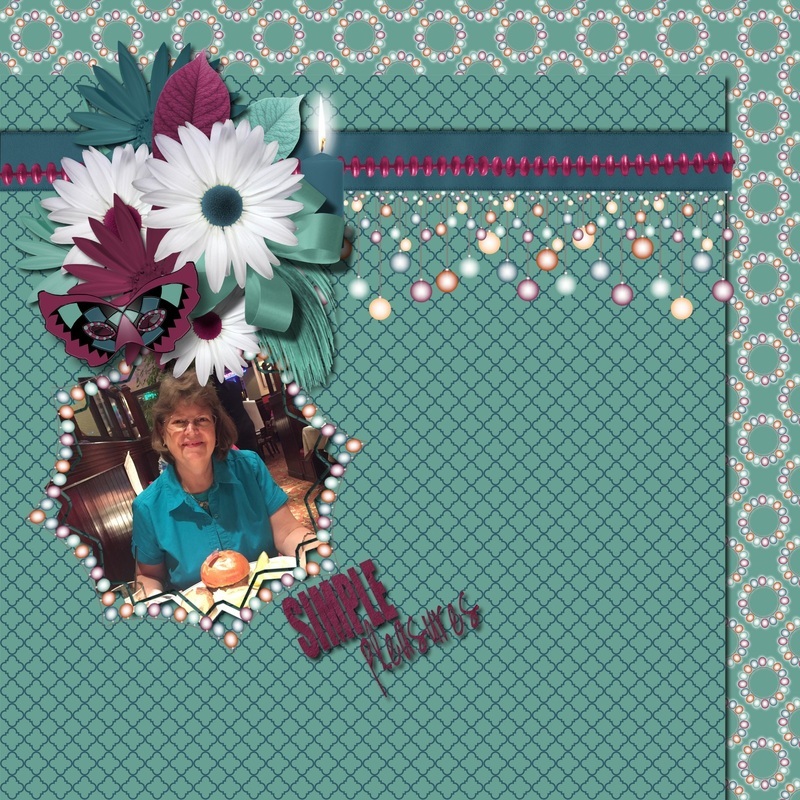 Finishing up 2016 with a few more layouts/freebies! 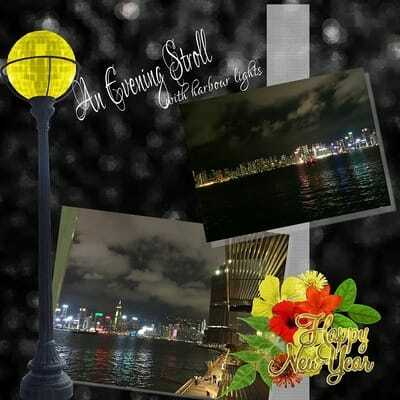 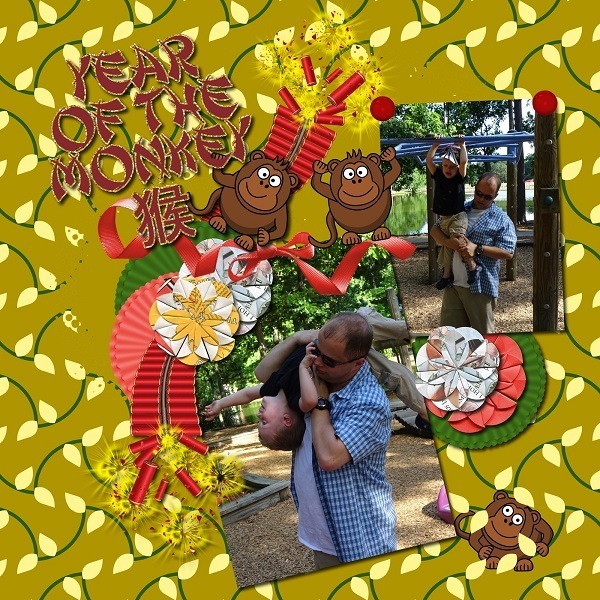 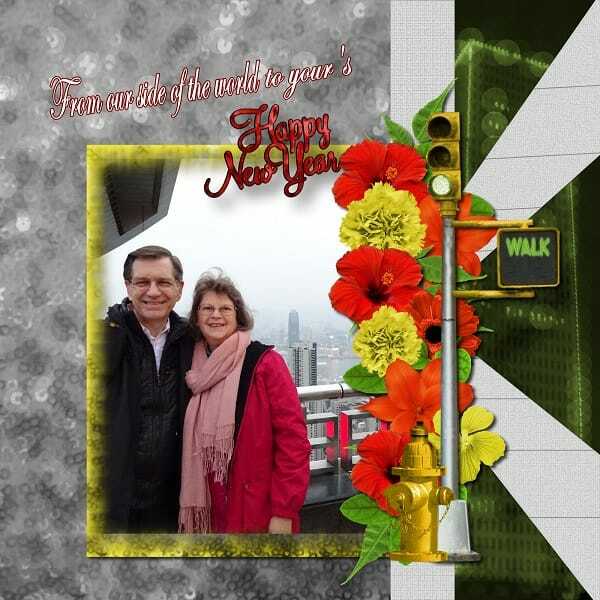 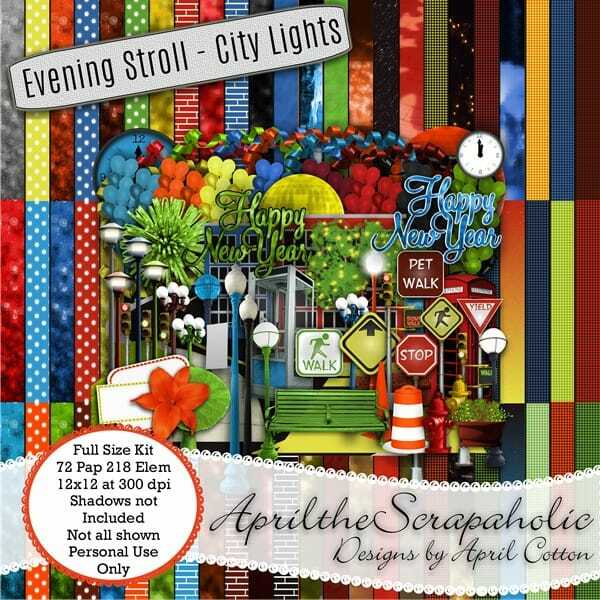 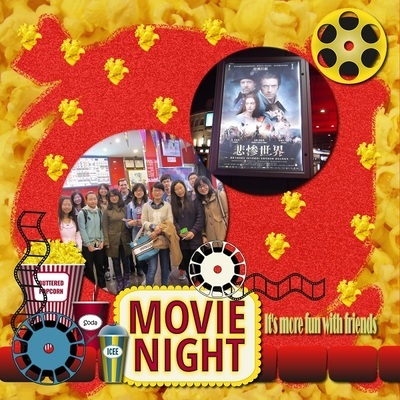 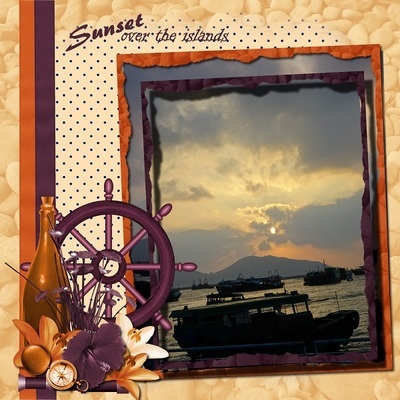 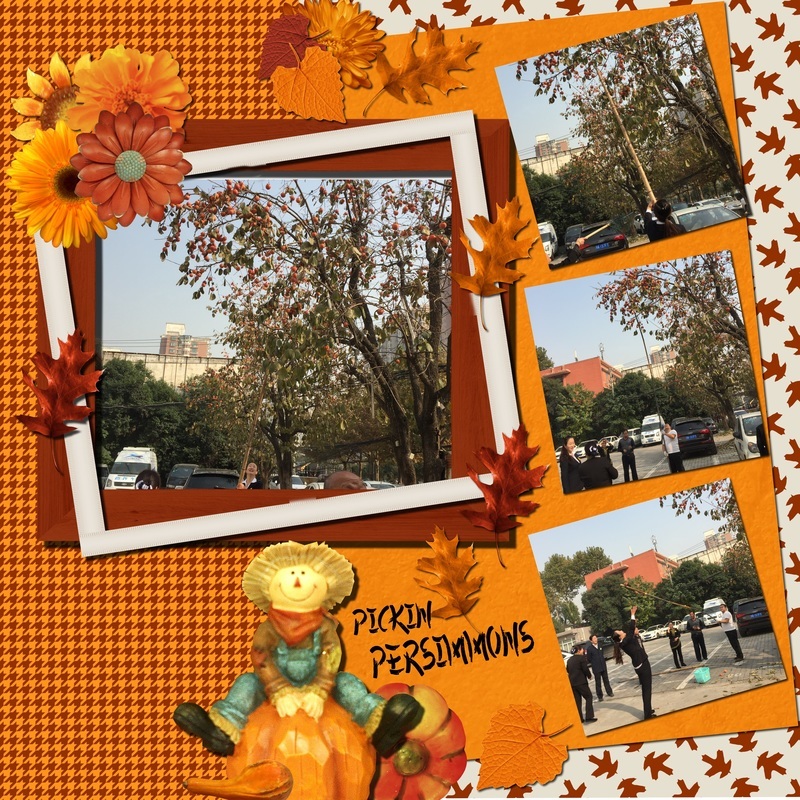 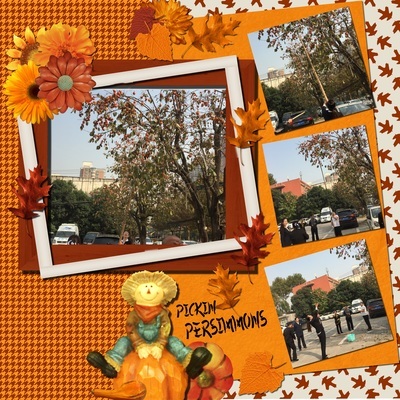 Layouts and CT Freebies made with ApriltheScrapaholicl's kit An Evening Stroll -- Happy New Year Greetings from Hong Kong! 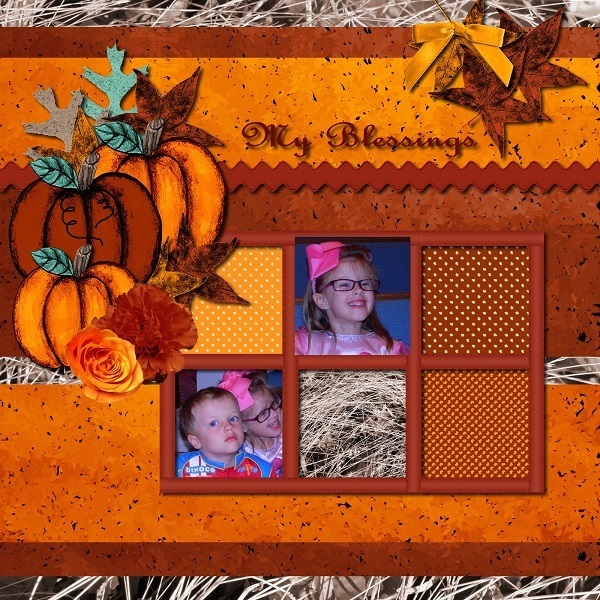 Layouts and CT Freebie made with ApriltheScrapaholic's kit I Believe. 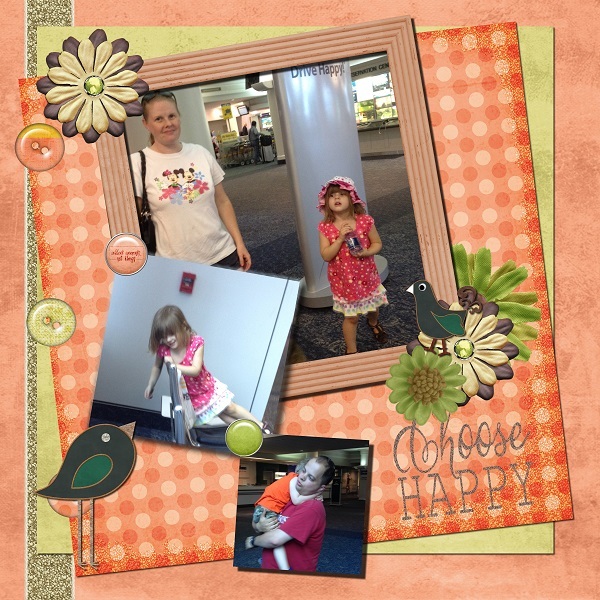 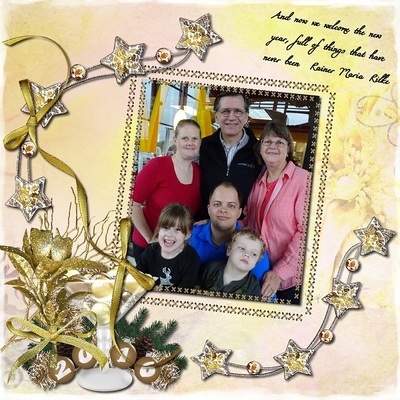 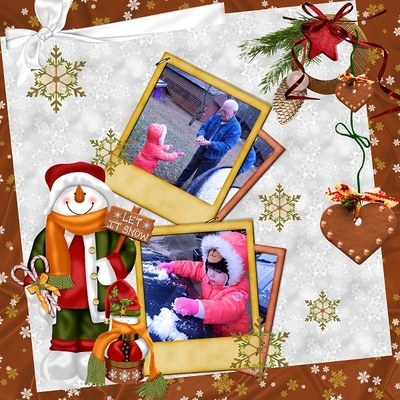 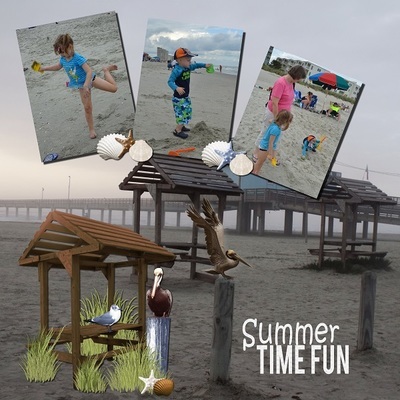 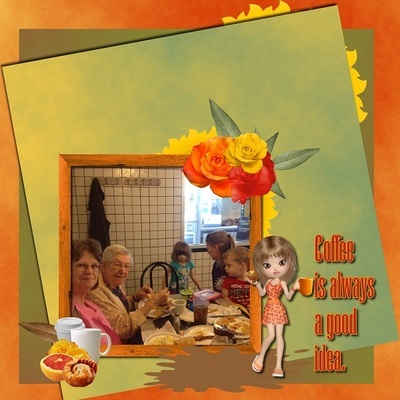 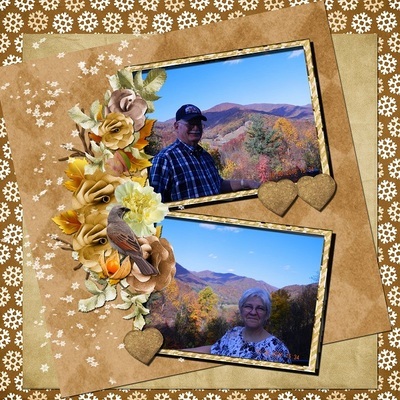 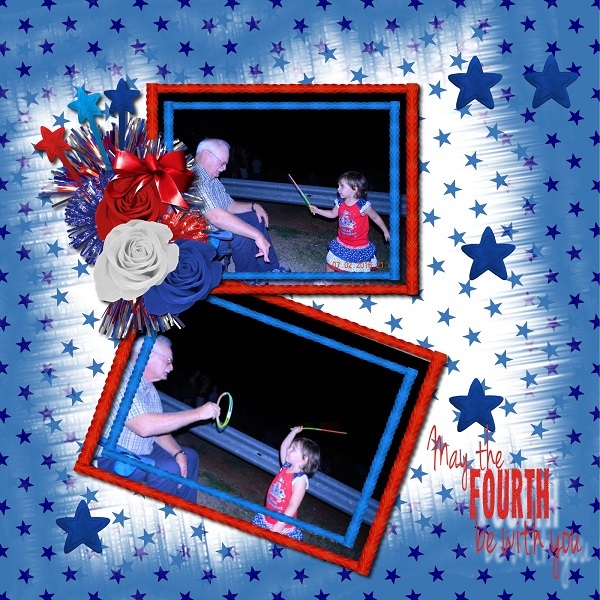 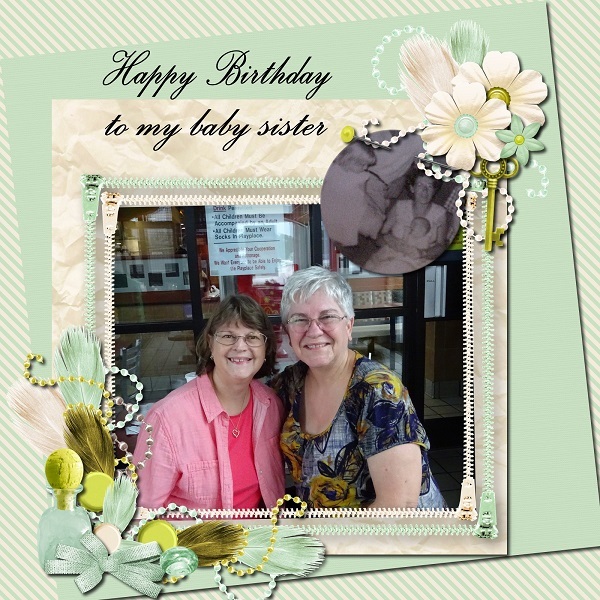 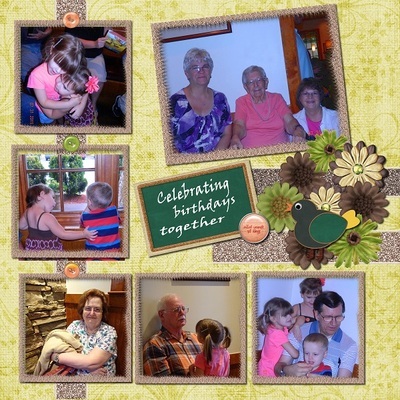 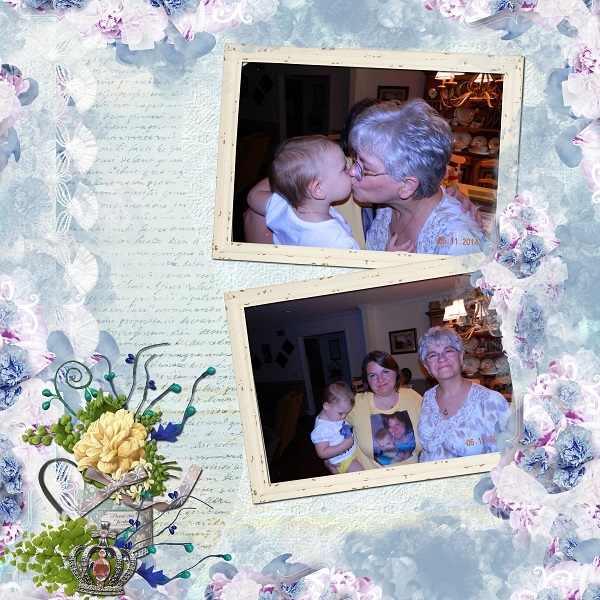 Photos of my Grands. 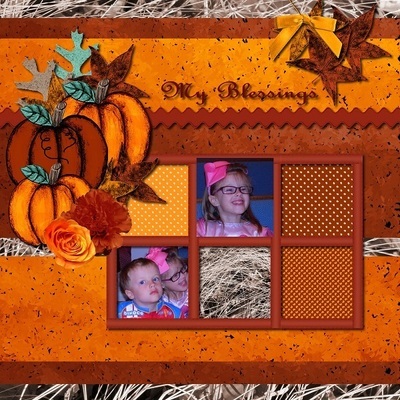 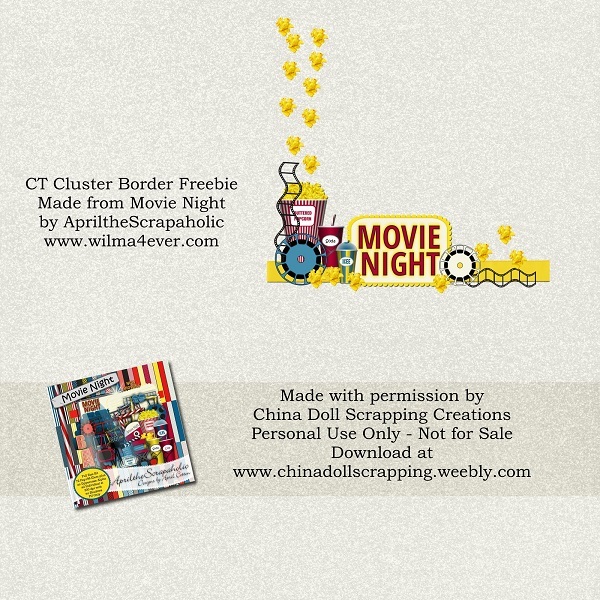 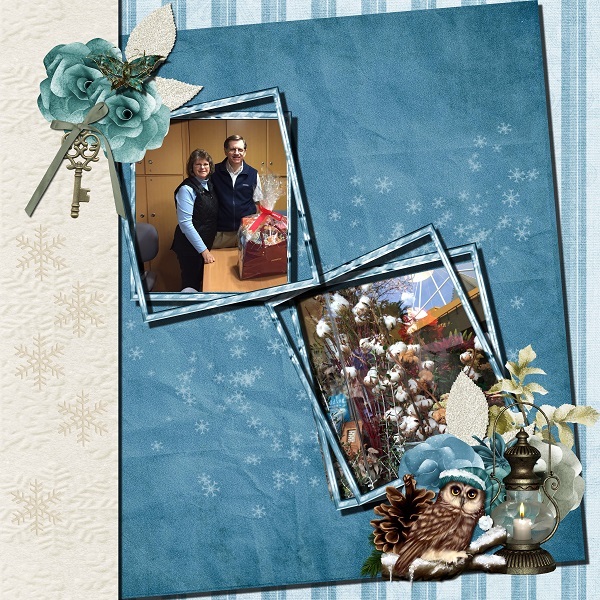 Layouts and CT Freebie made with ApriltheScrapaholic's kit Home for the Holidays. 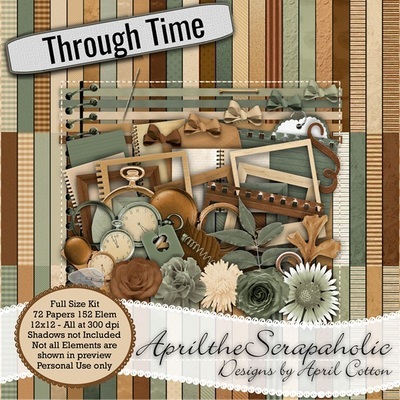 Using ApriltheScrapaholic's kit Through Time. 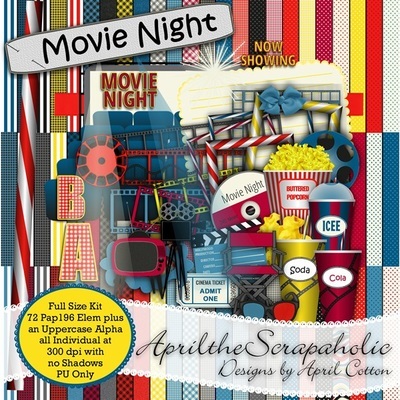 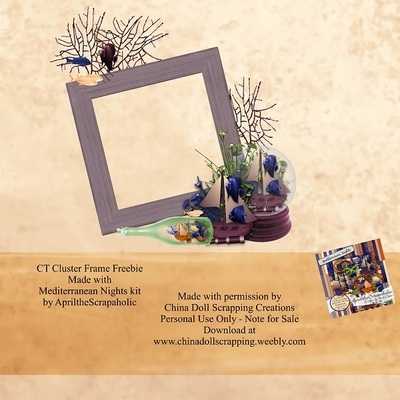 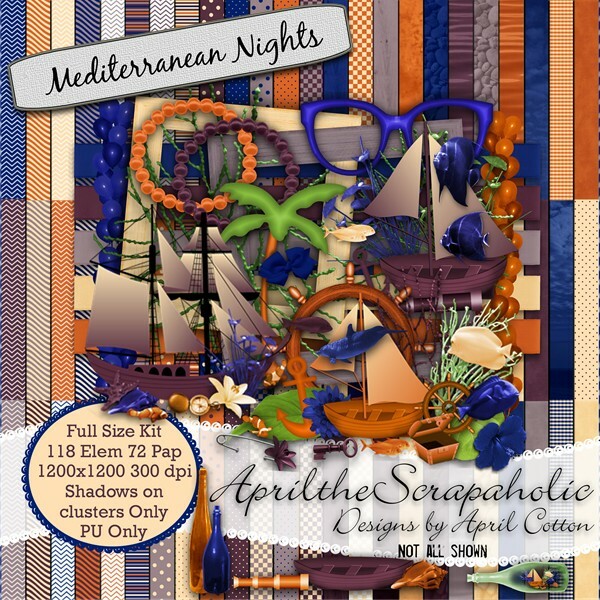 Using ApriltheScrapaholic's kit Mediterranean Nights. 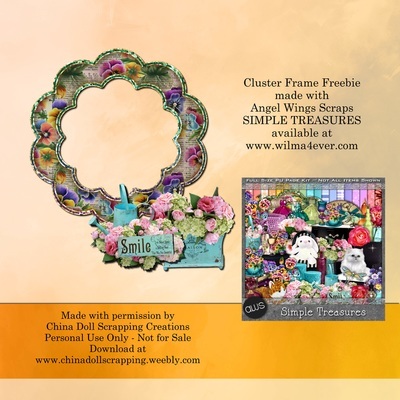 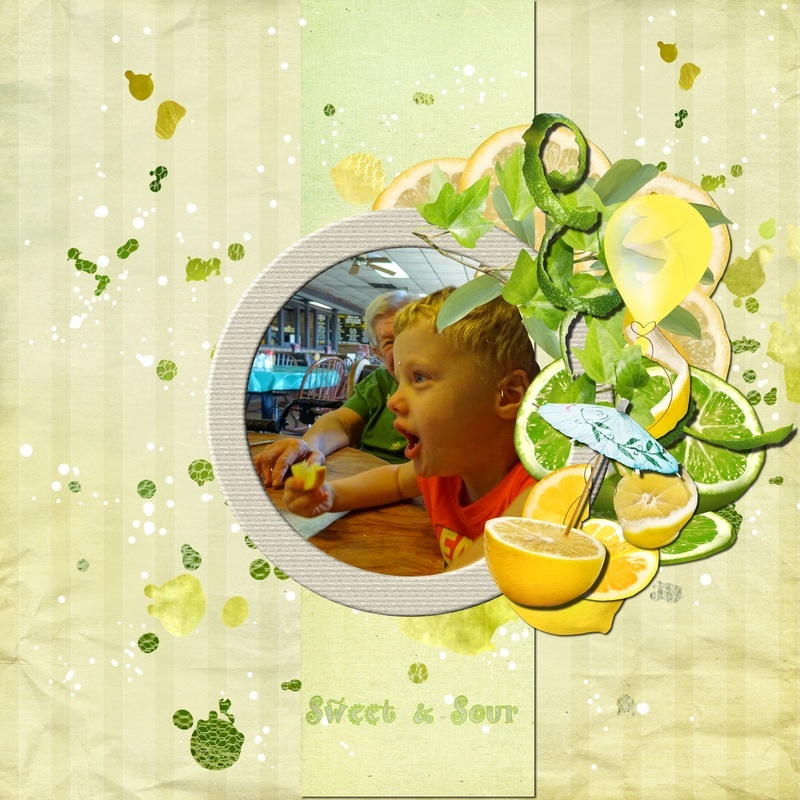 Using Angle Wing Scrap's kit Simple Treasures for these layouts. 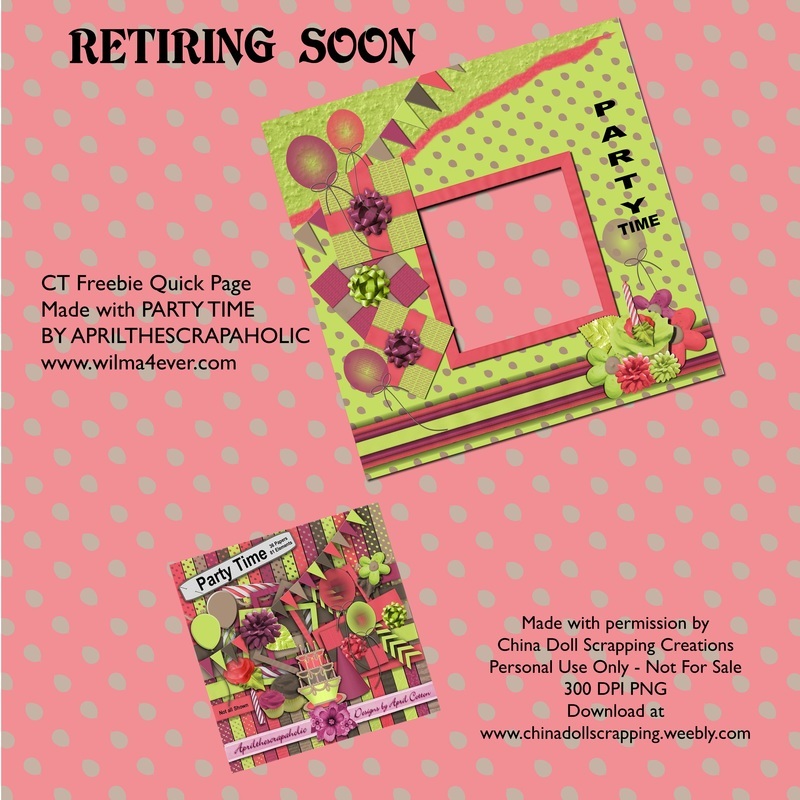 Freebie posting soon. Layouts using Ostrea Design's International Women Collection - a collection of mini kits bundled together. 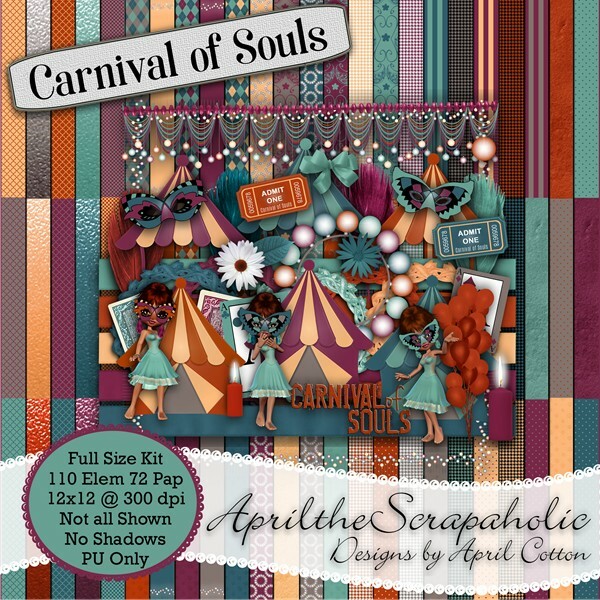 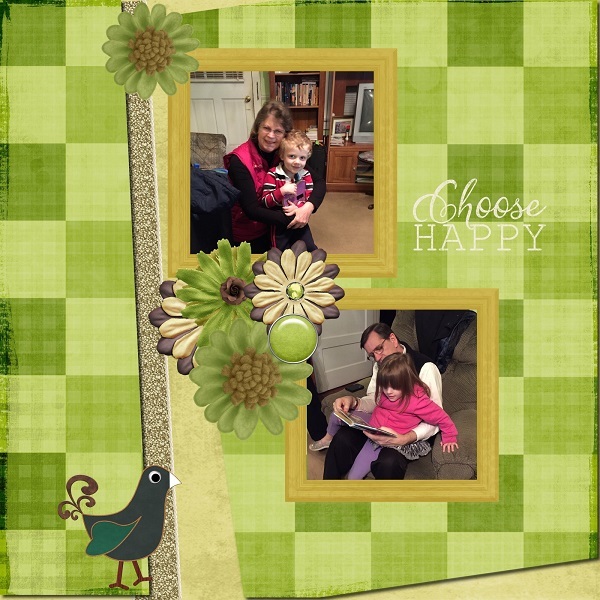 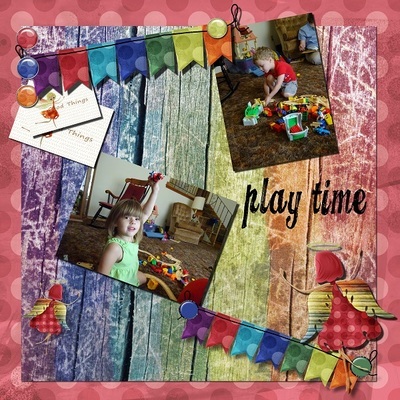 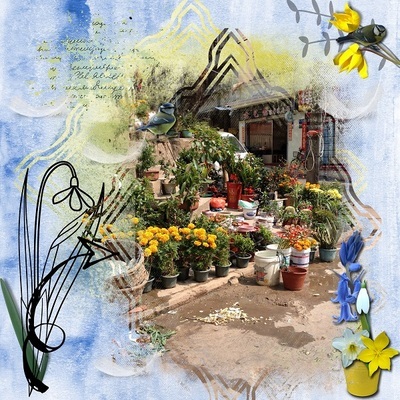 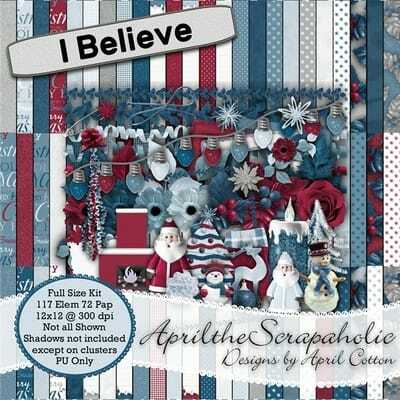 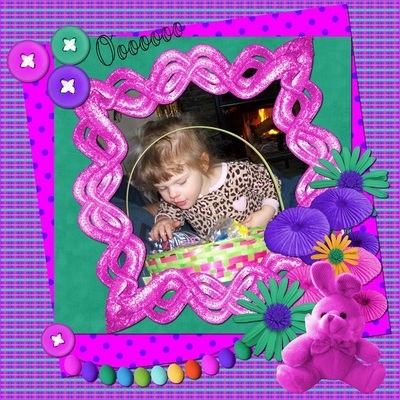 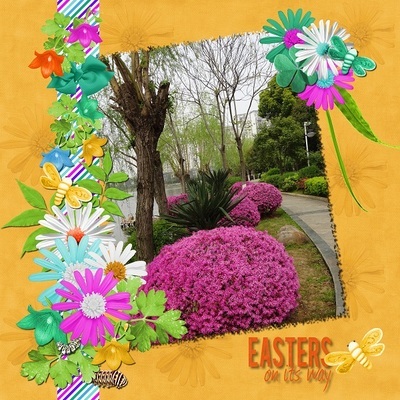 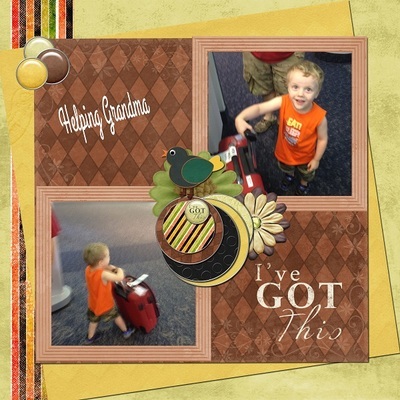 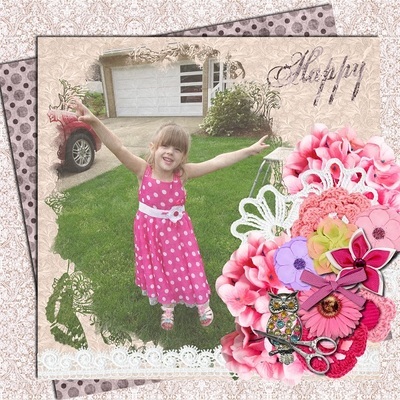 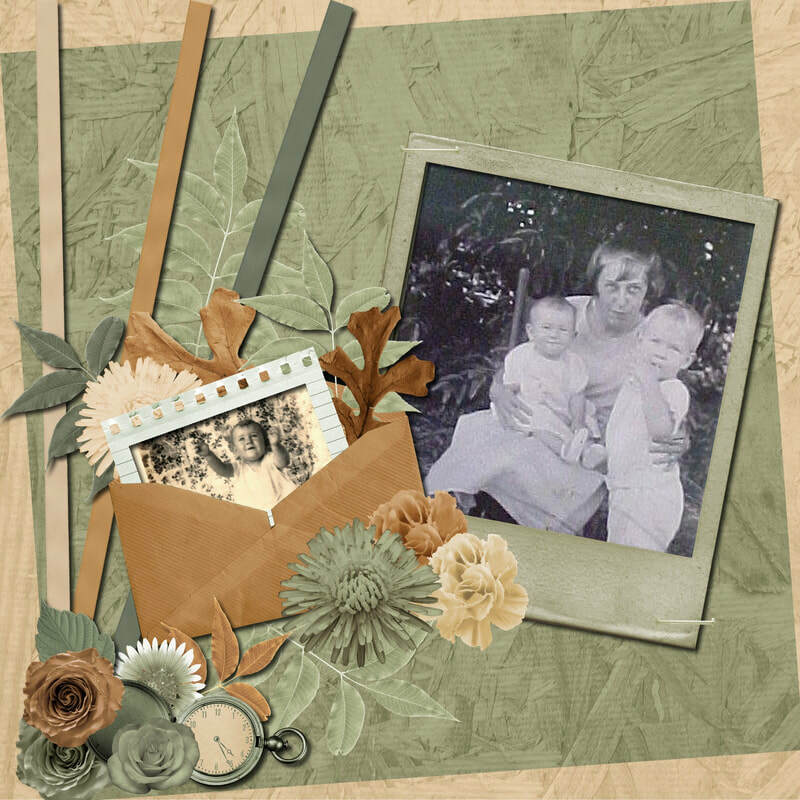 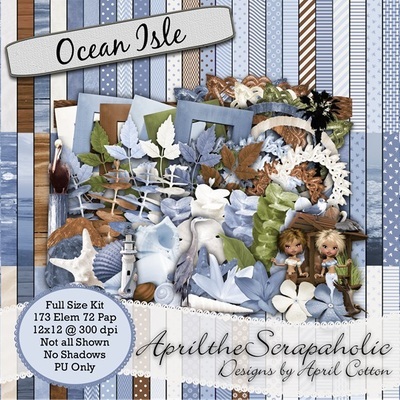 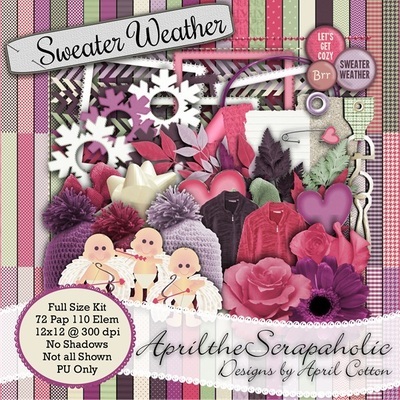 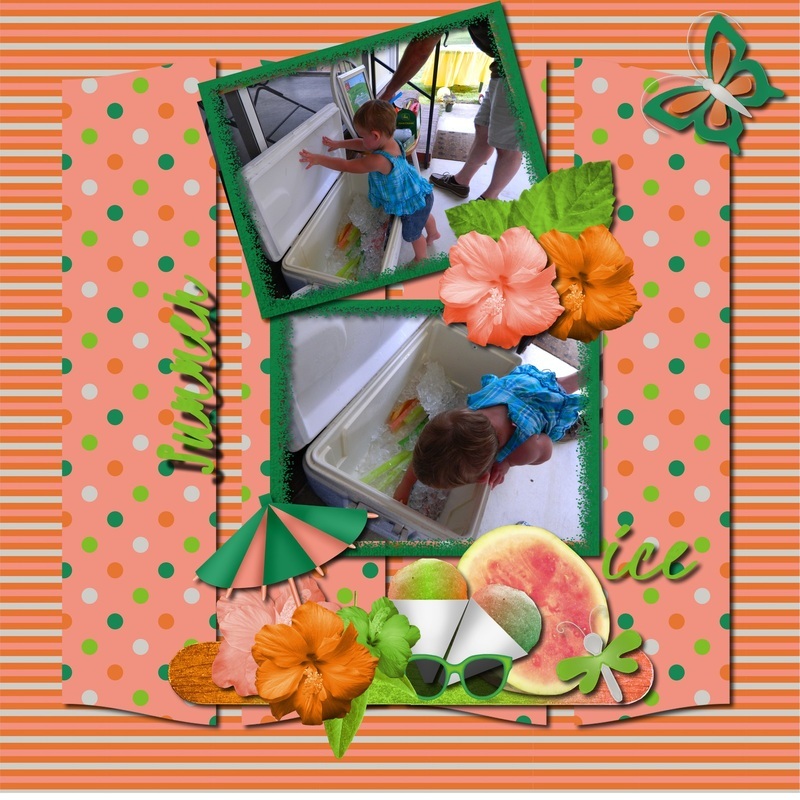 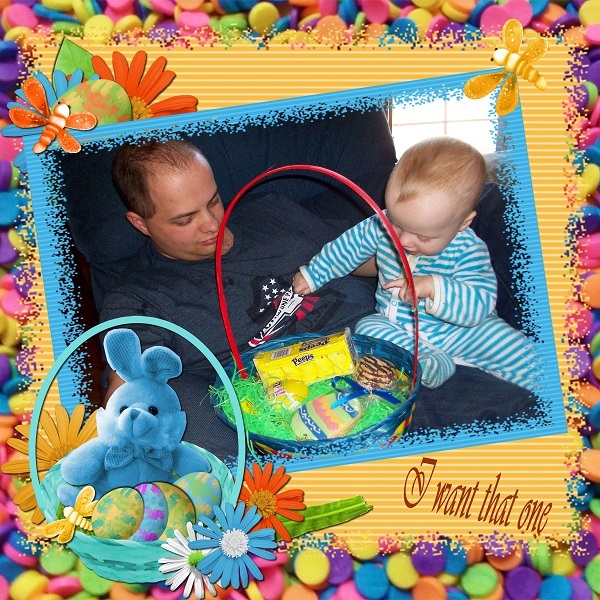 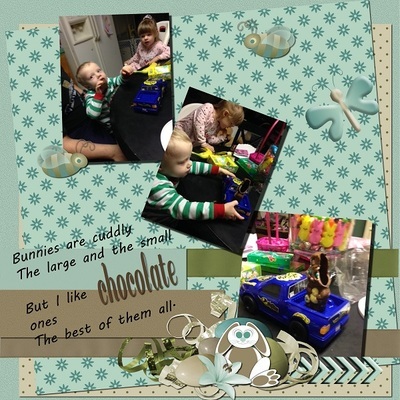 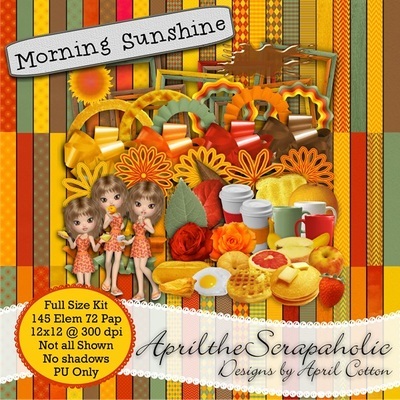 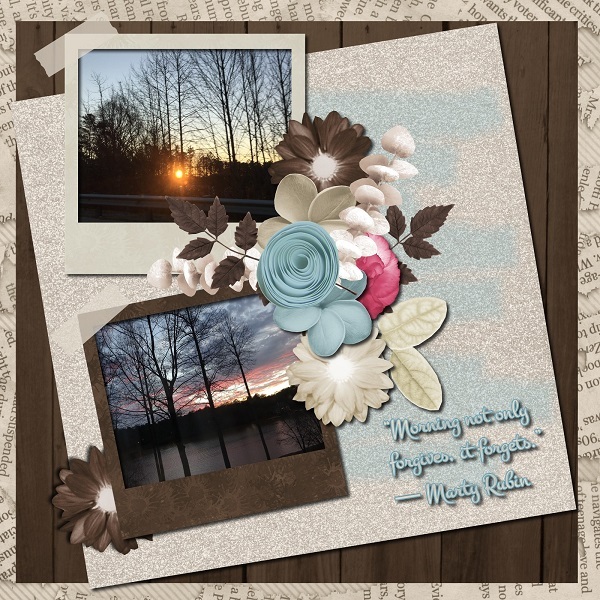 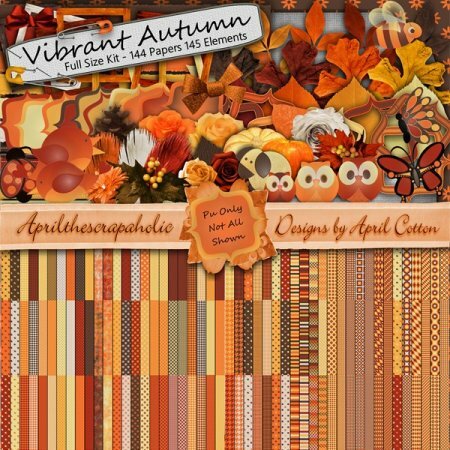 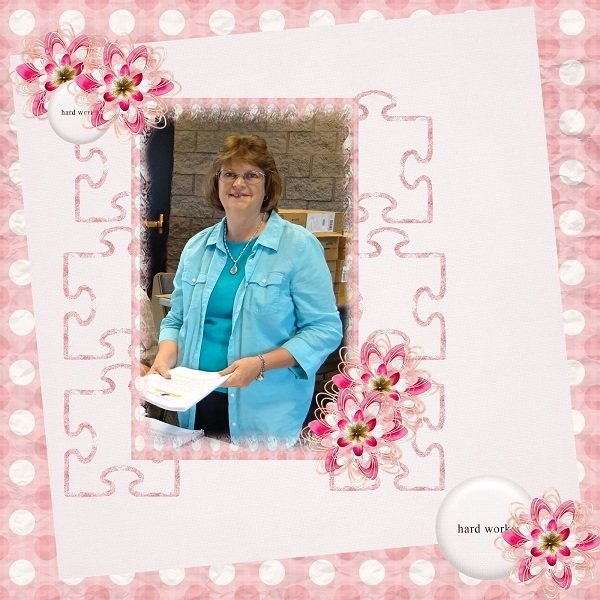 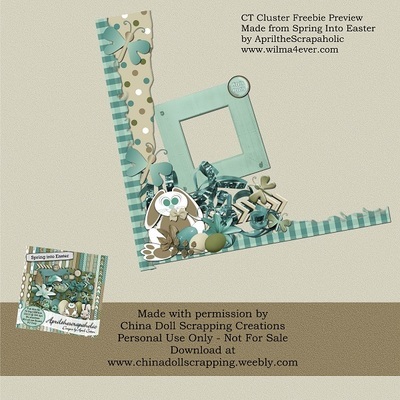 The following layouts were made with ApriltheScrapaholic's kit Spring Into Easter. 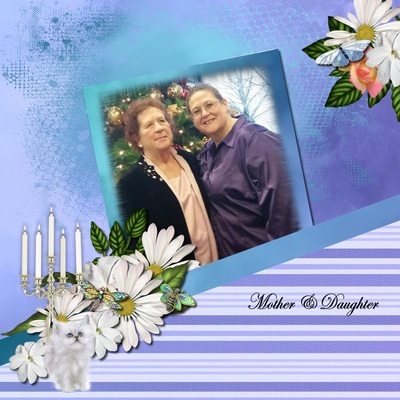 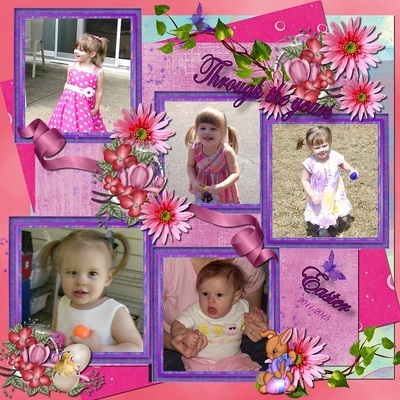 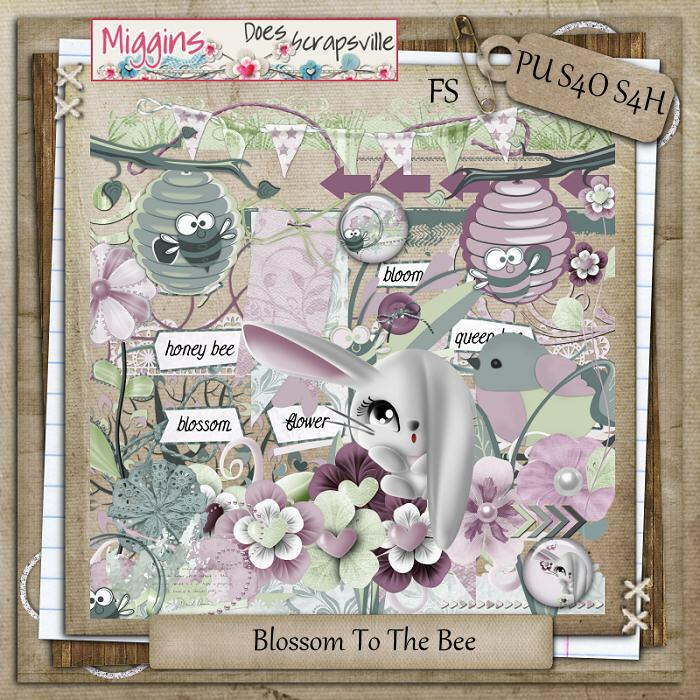 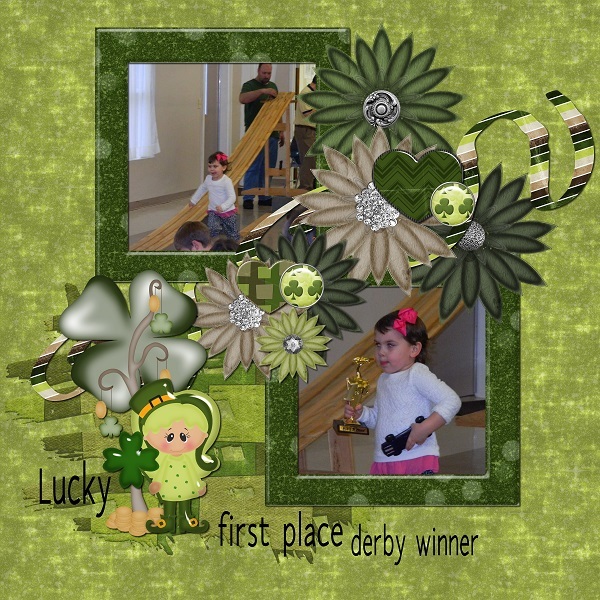 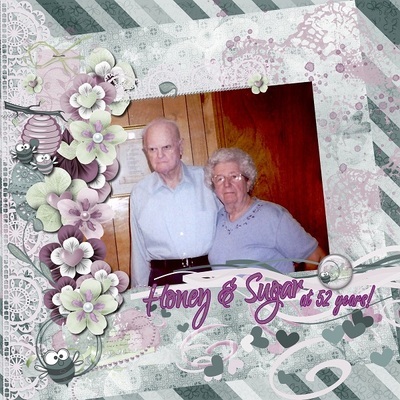 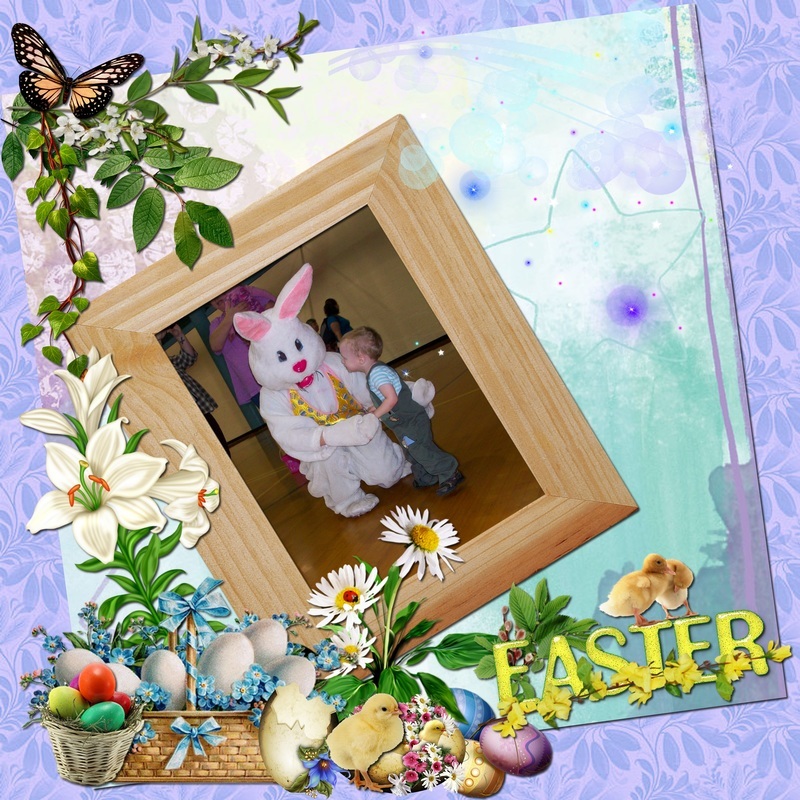 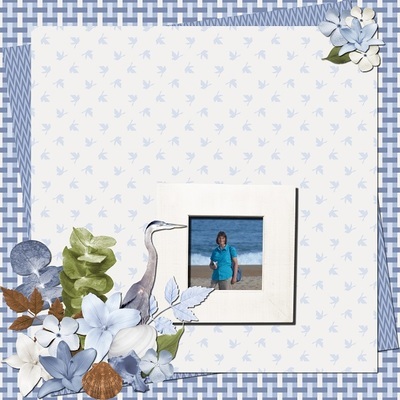 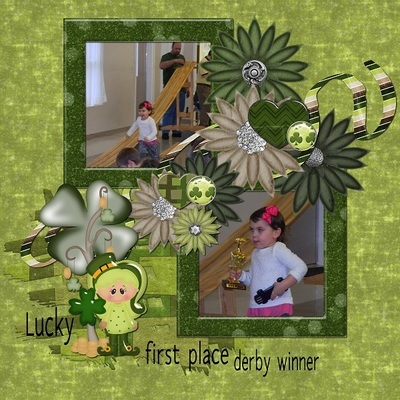 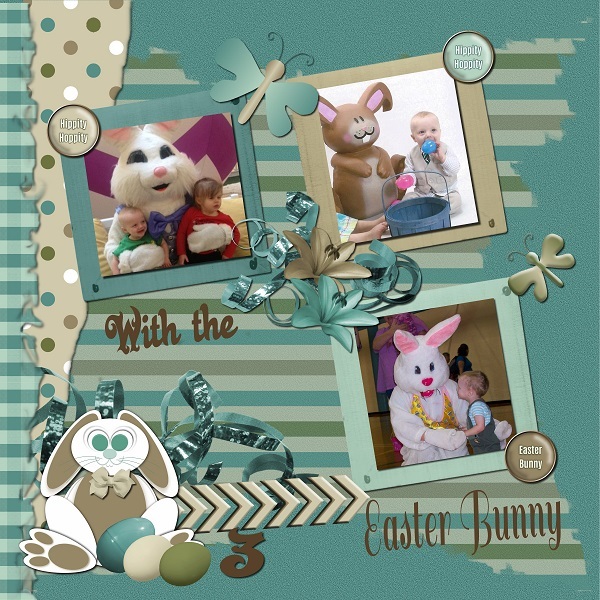 The following layouts were made with Dream Designs kit Spring Into Easter. 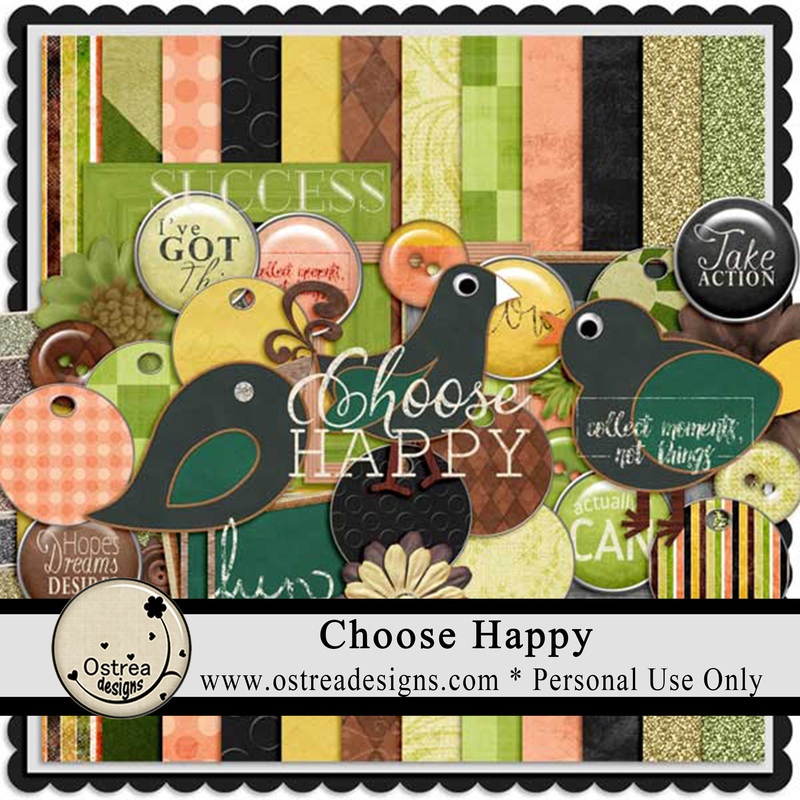 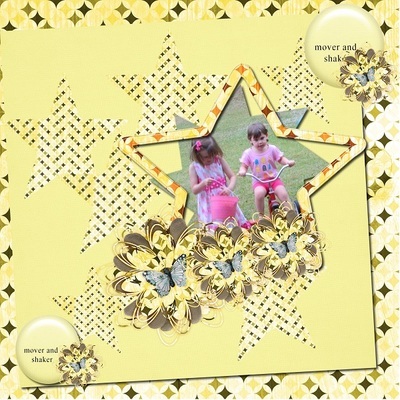 Layouts and Freebie made from Ostrea Designs' kit Lucky Me. 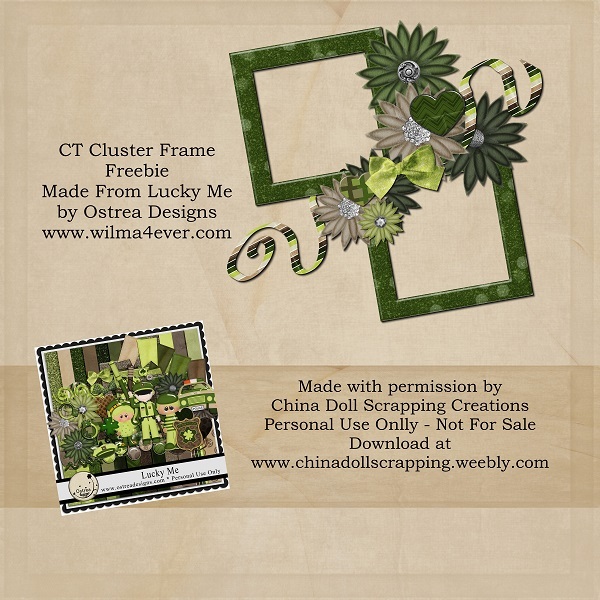 Layouts and Freebie made from Ostrea Designs' kit Just Cause.